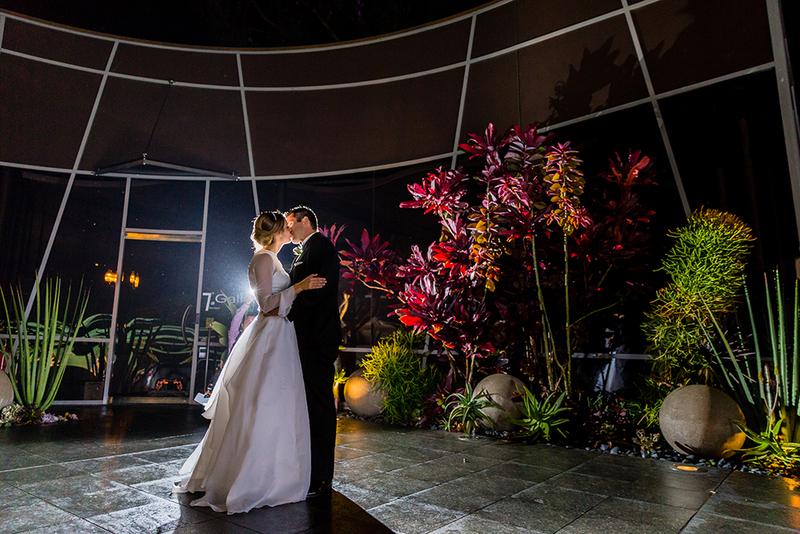 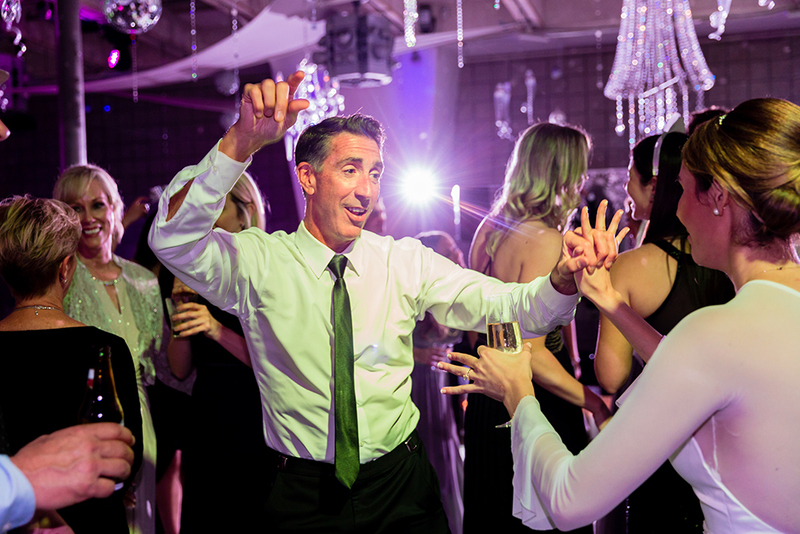 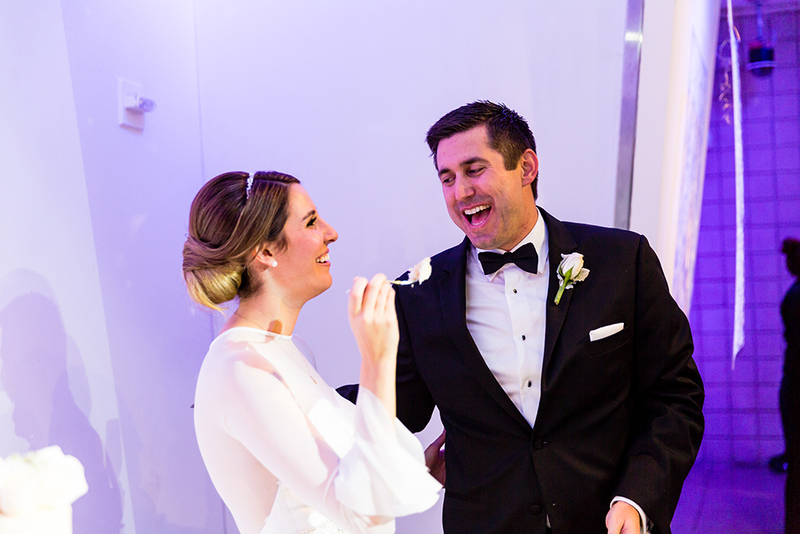 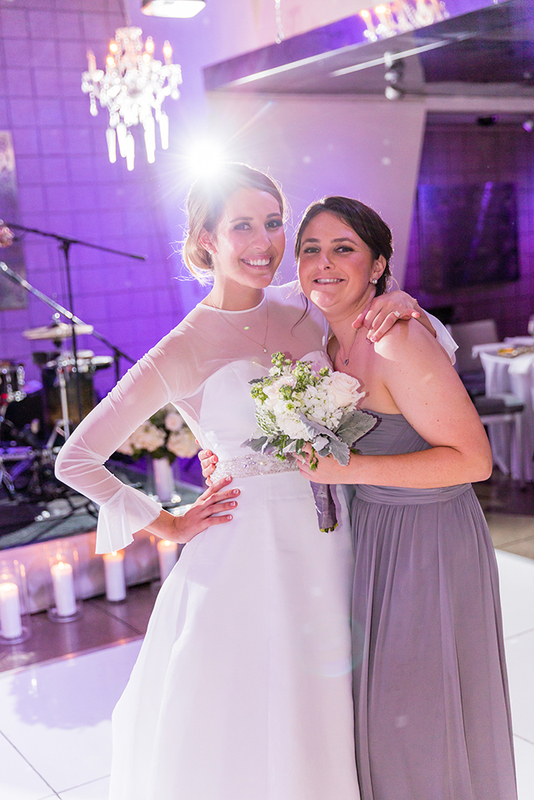 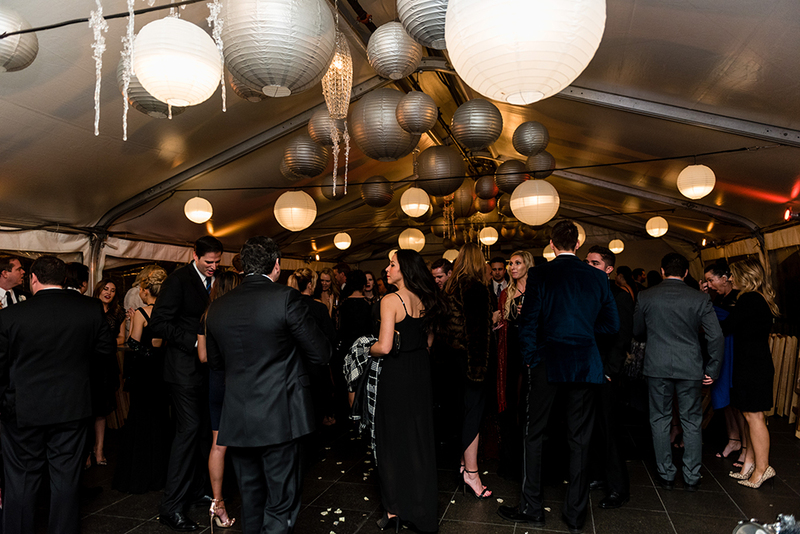 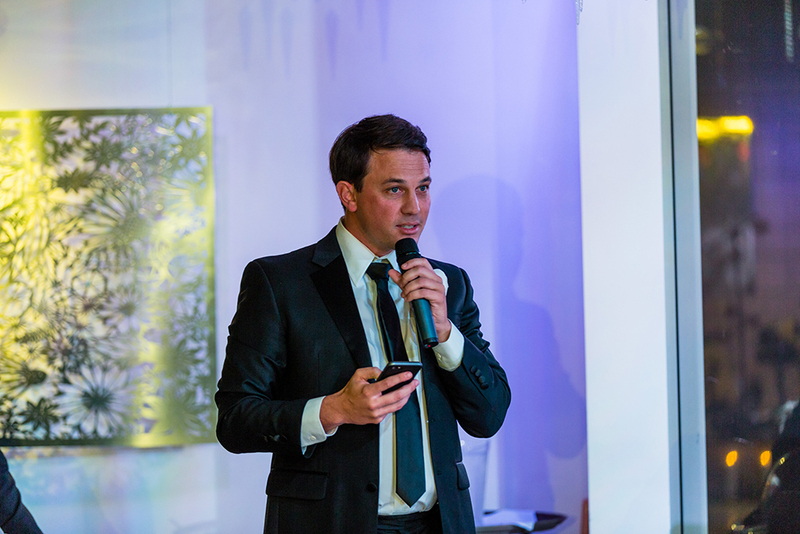 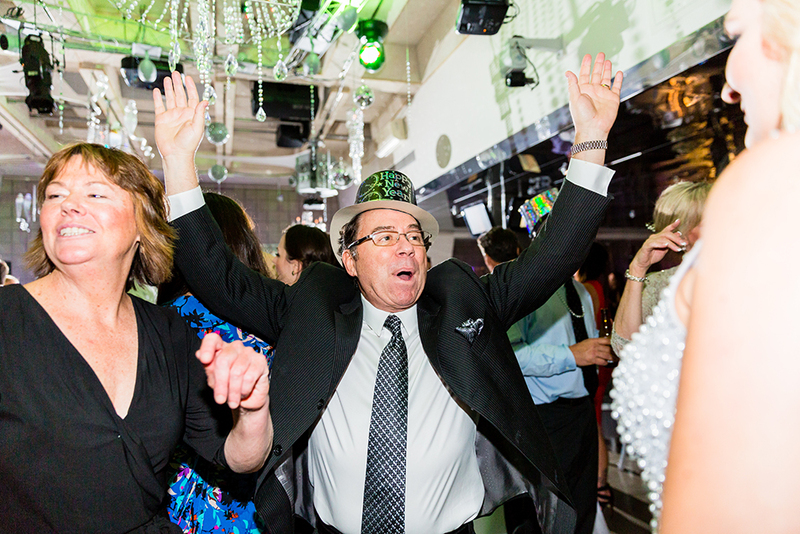 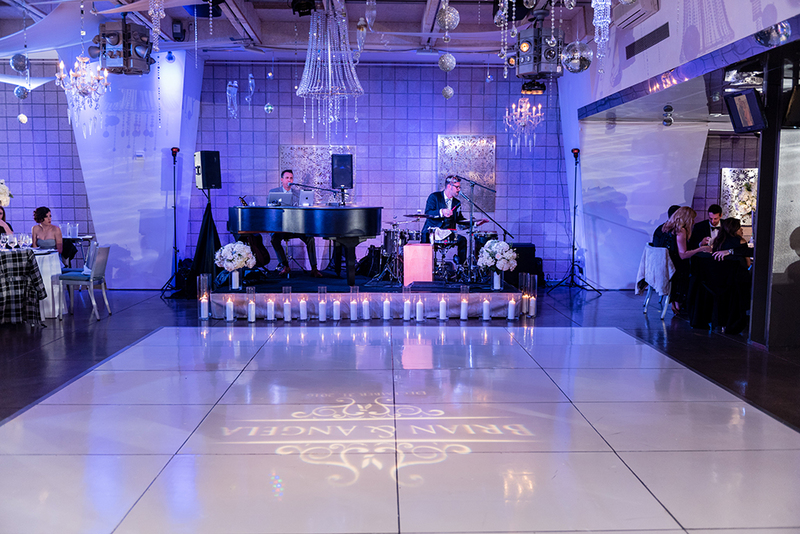 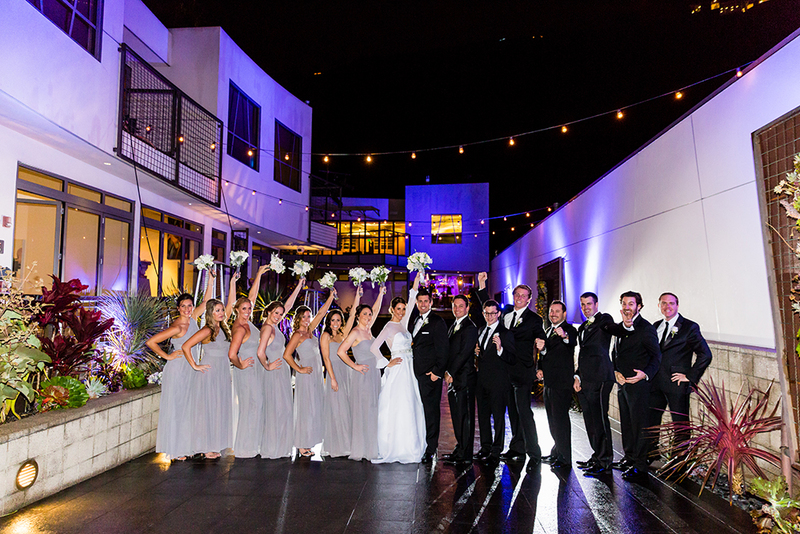 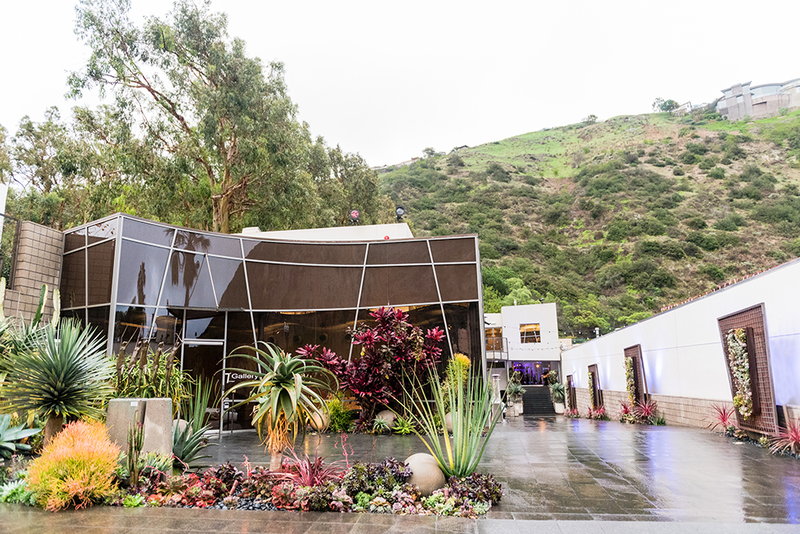 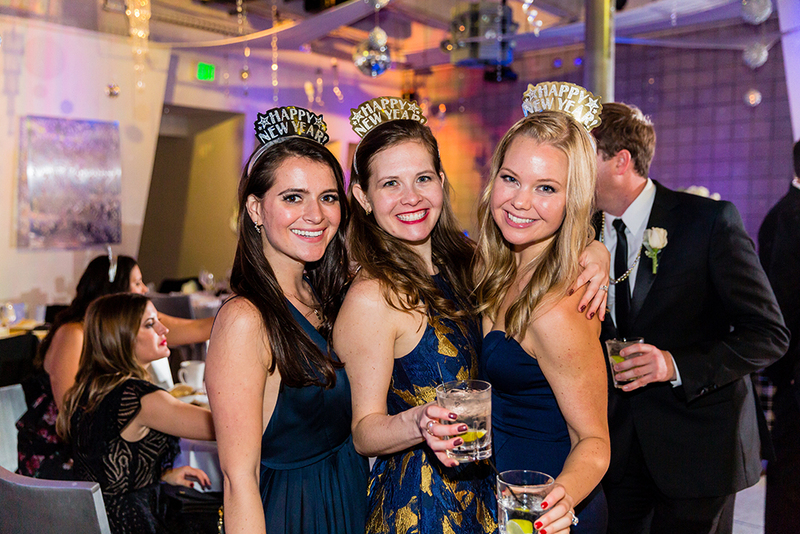 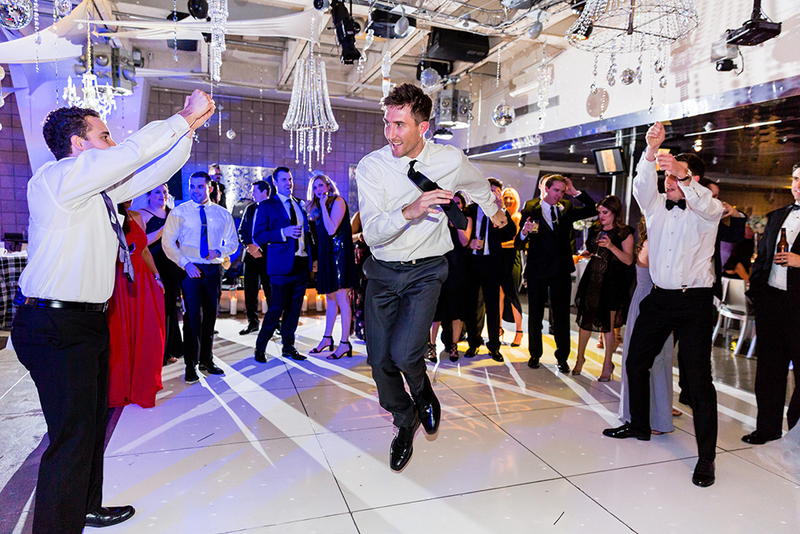 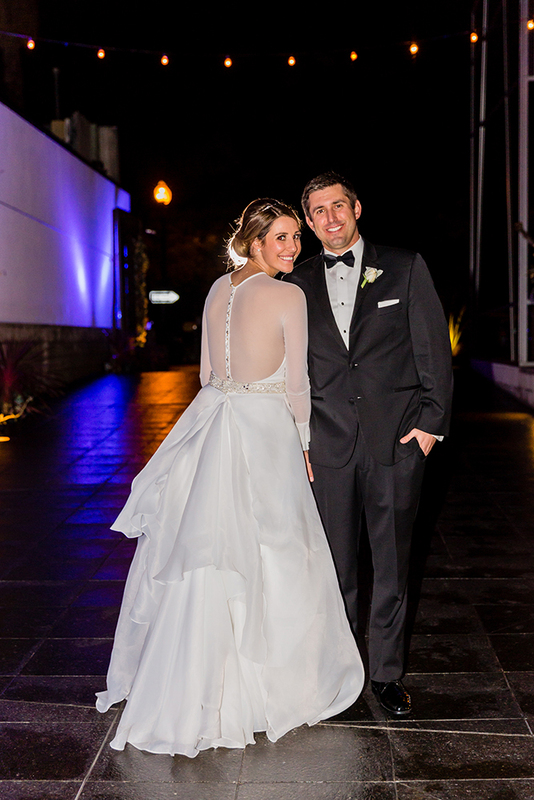 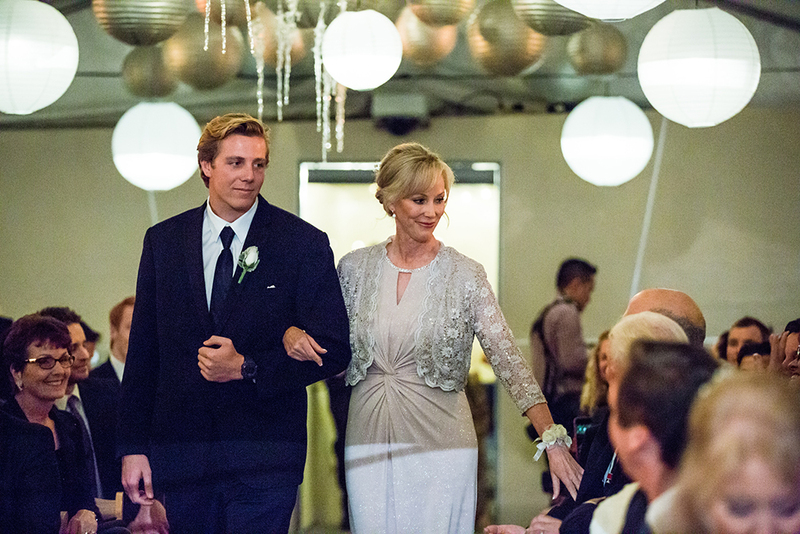 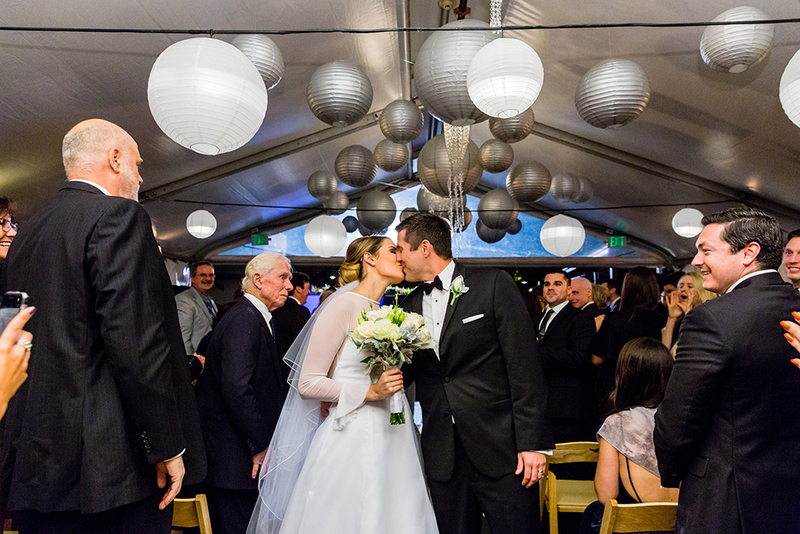 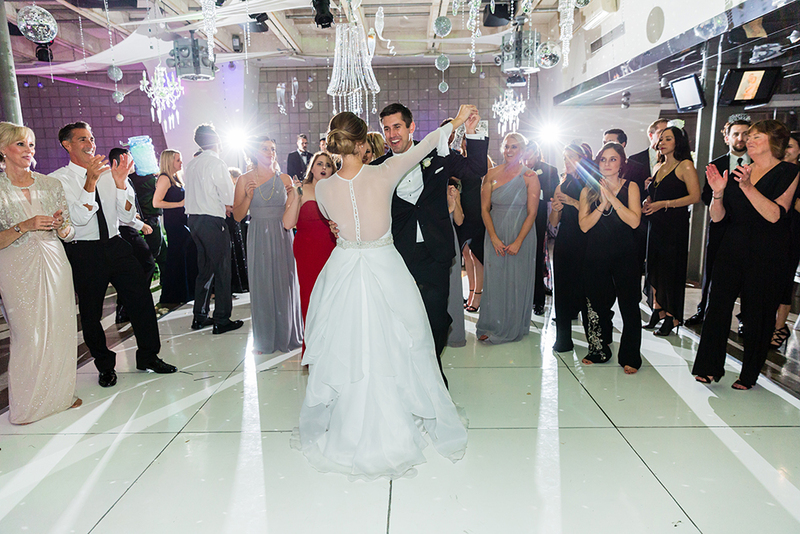 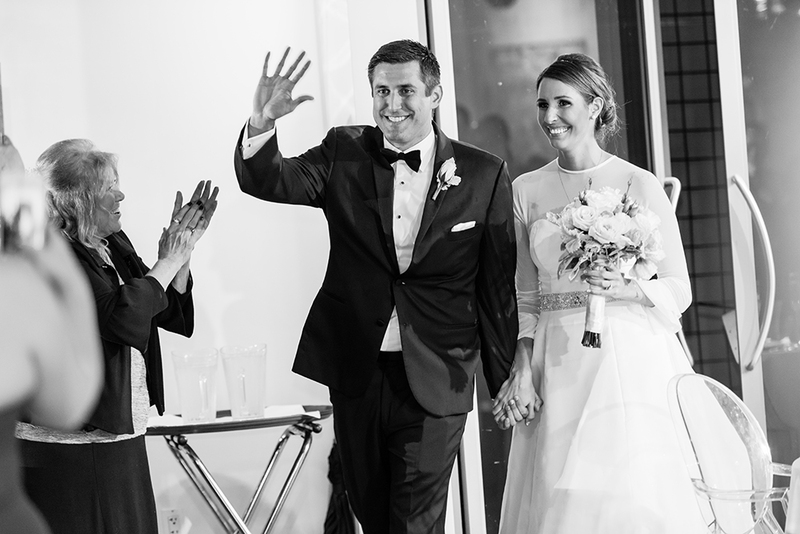 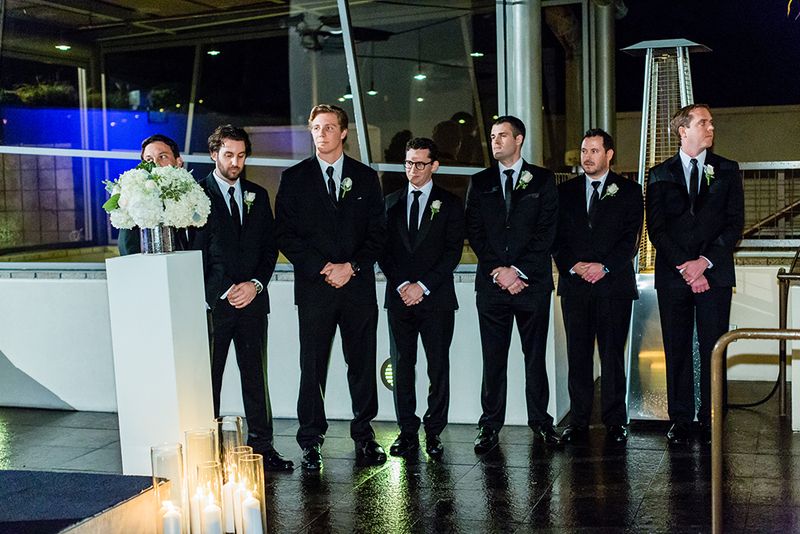 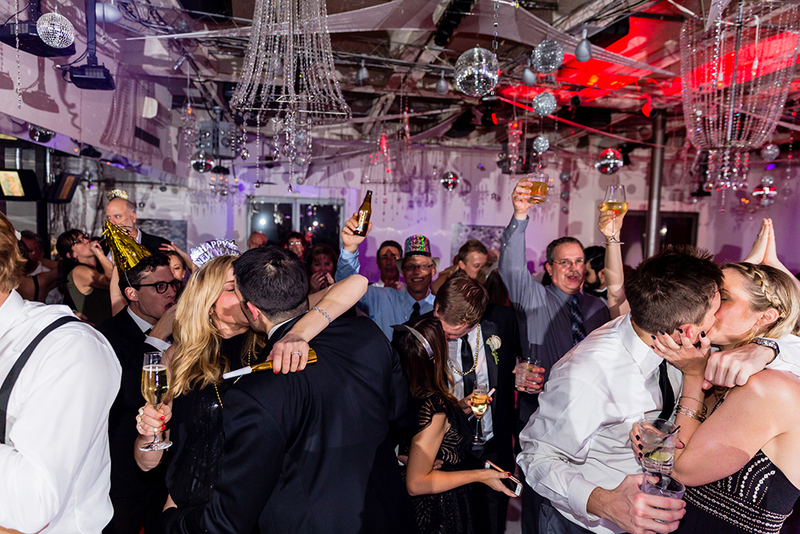 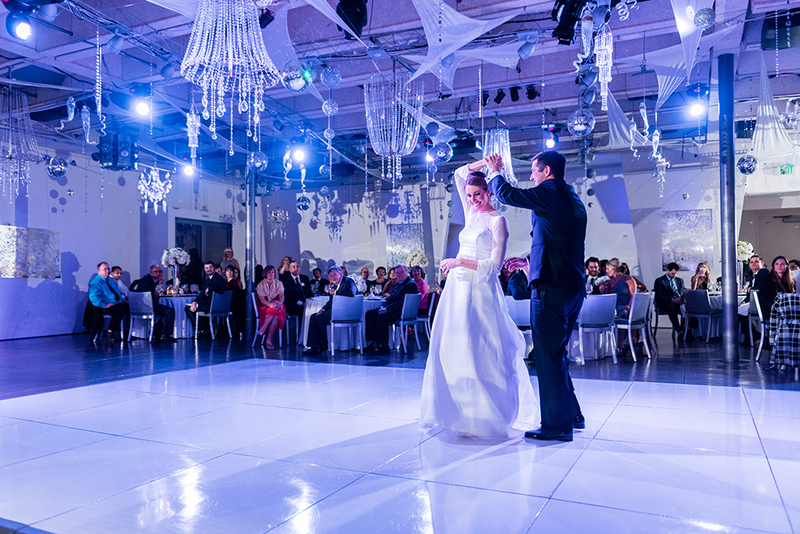 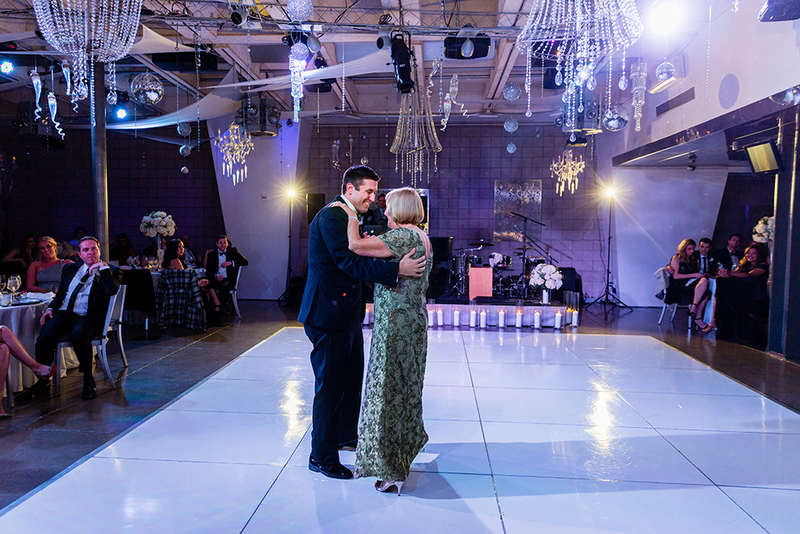 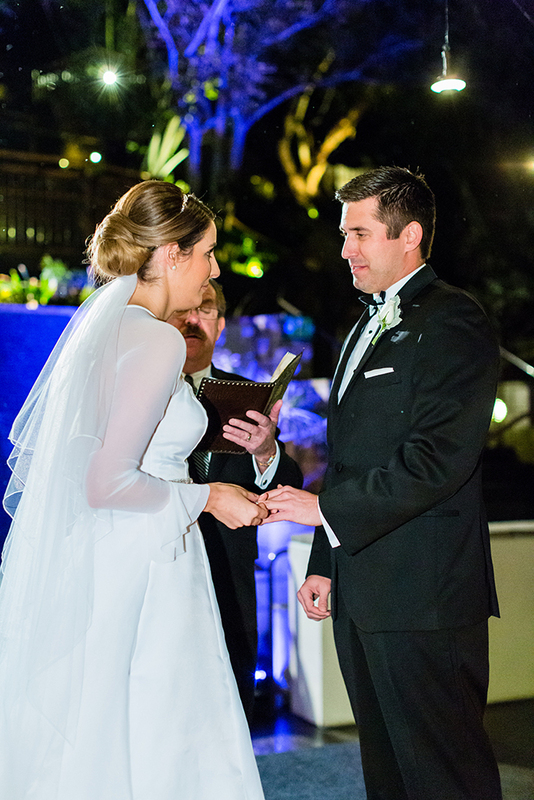 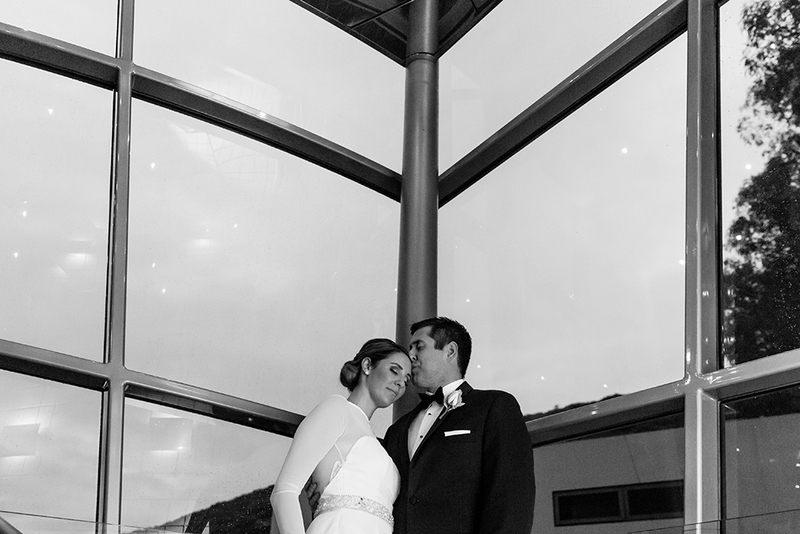 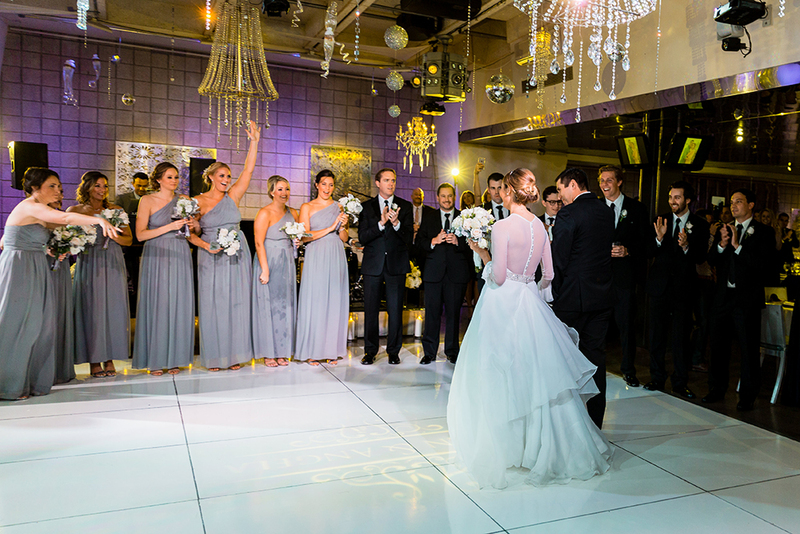 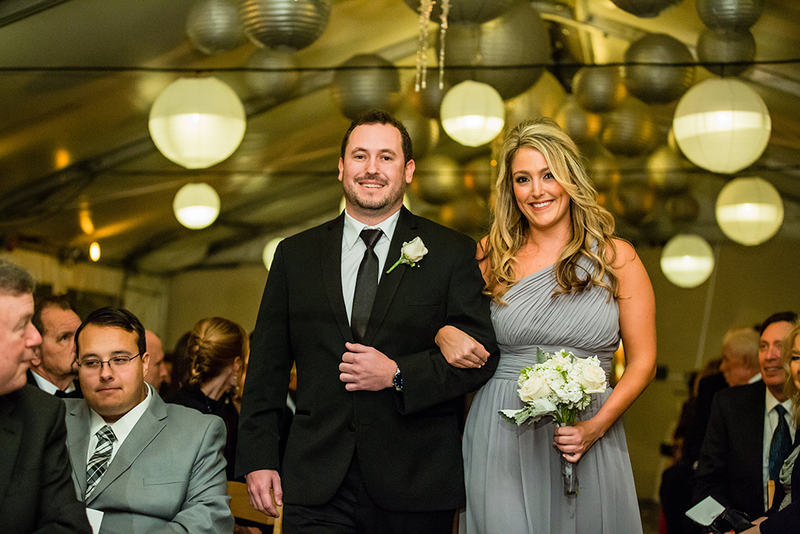 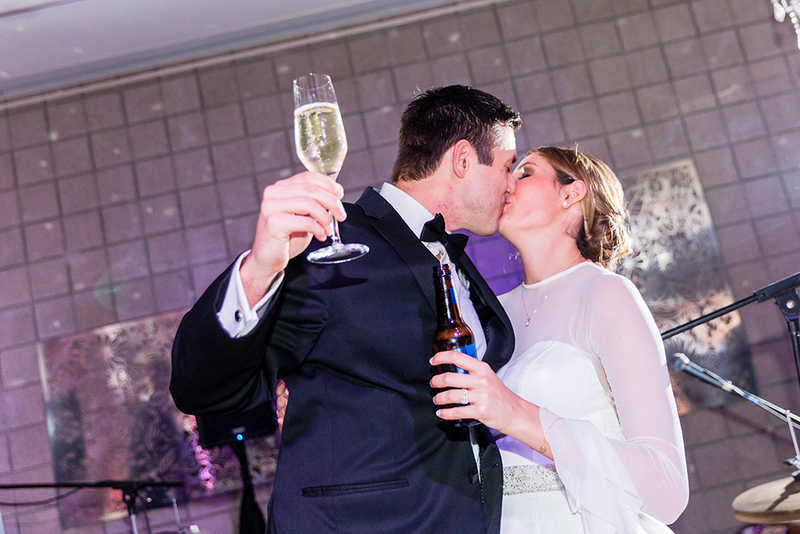 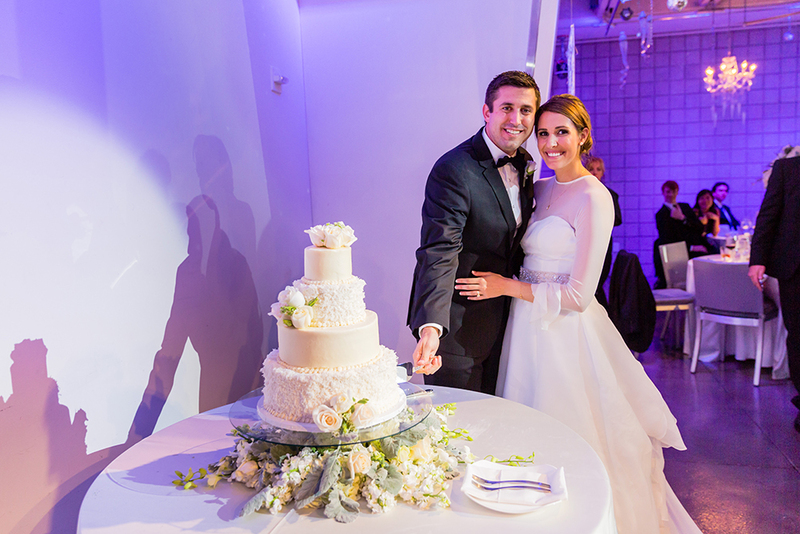 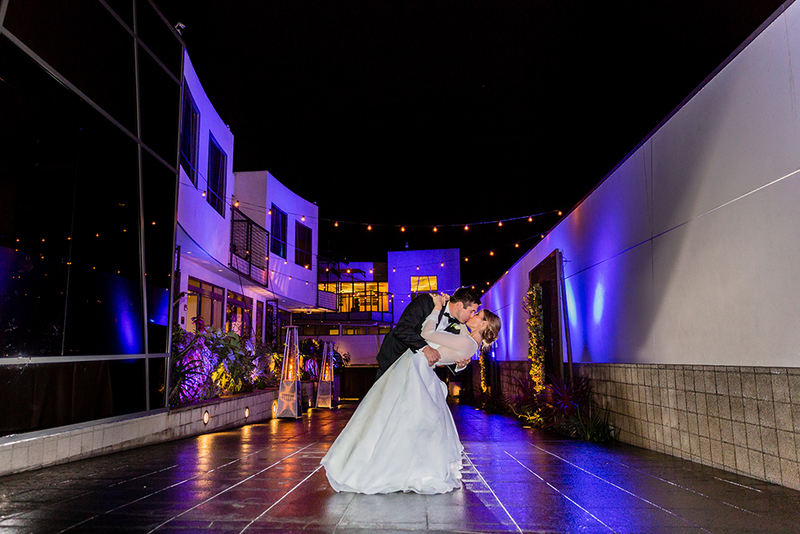 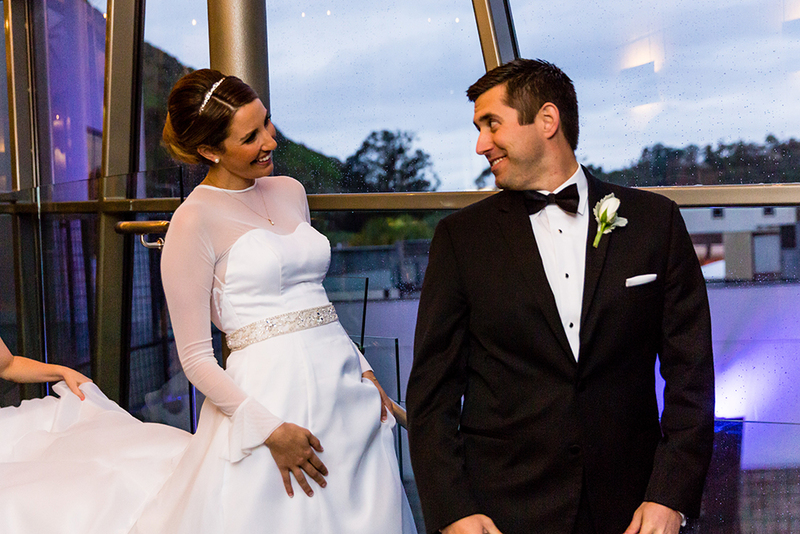 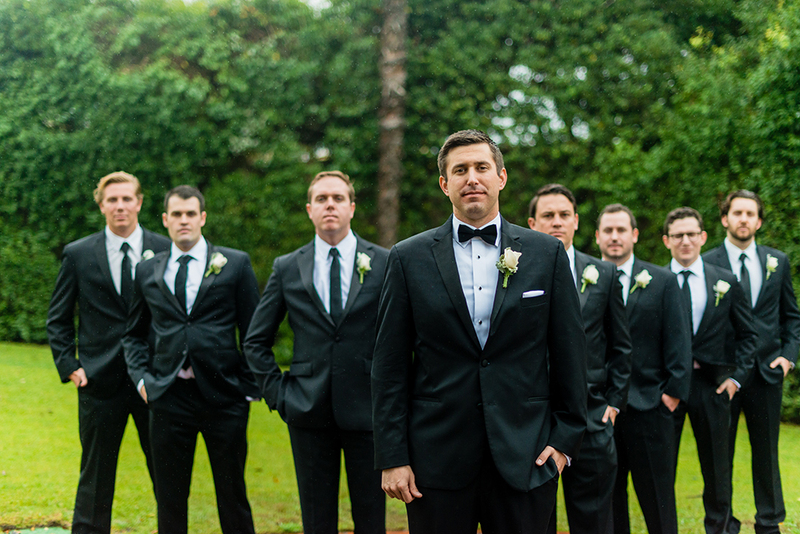 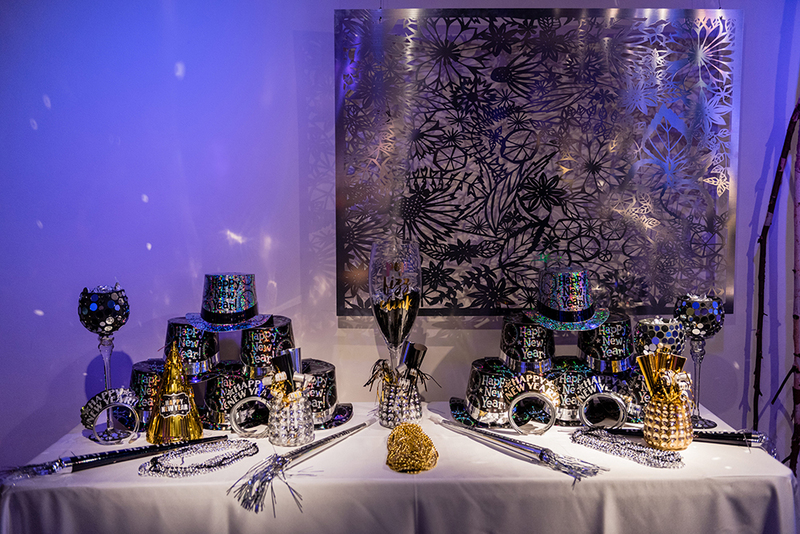 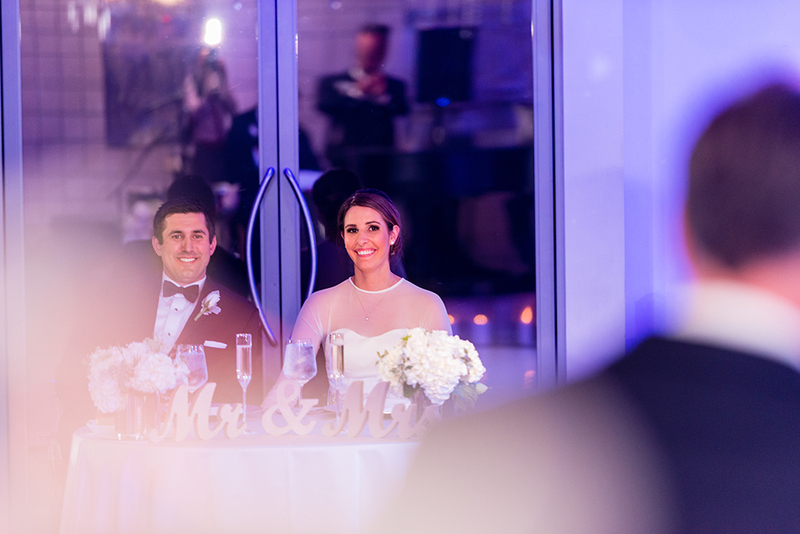 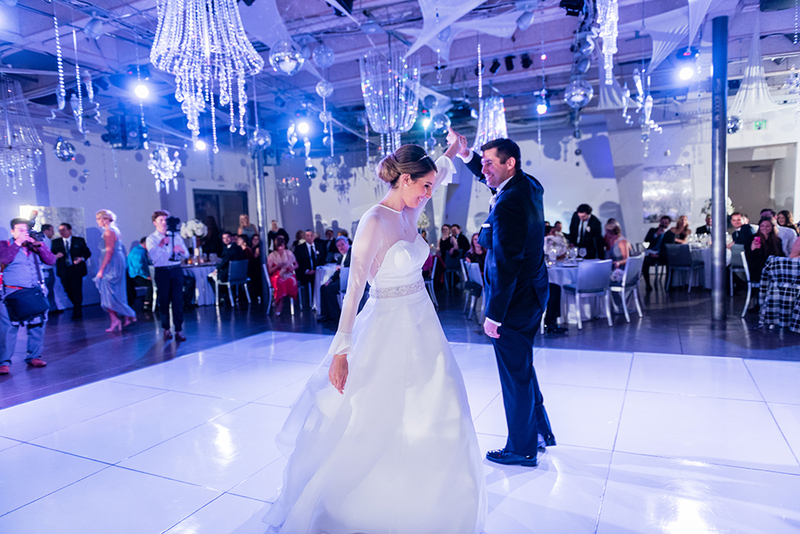 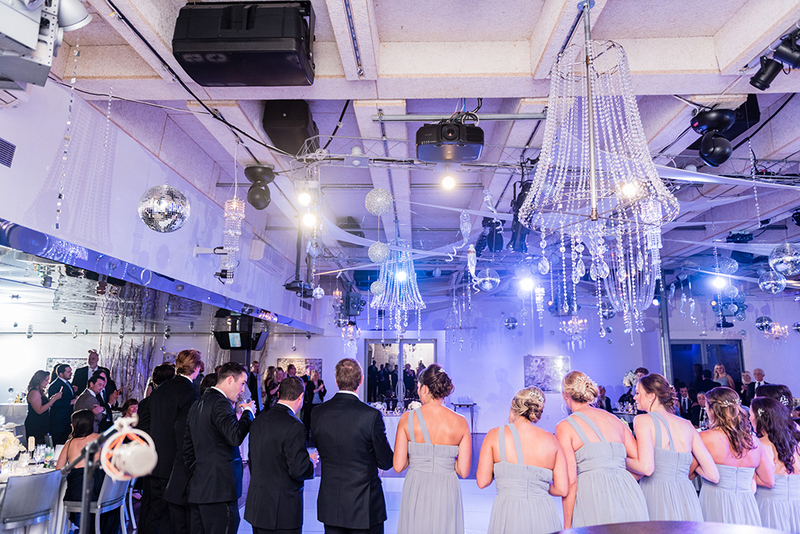 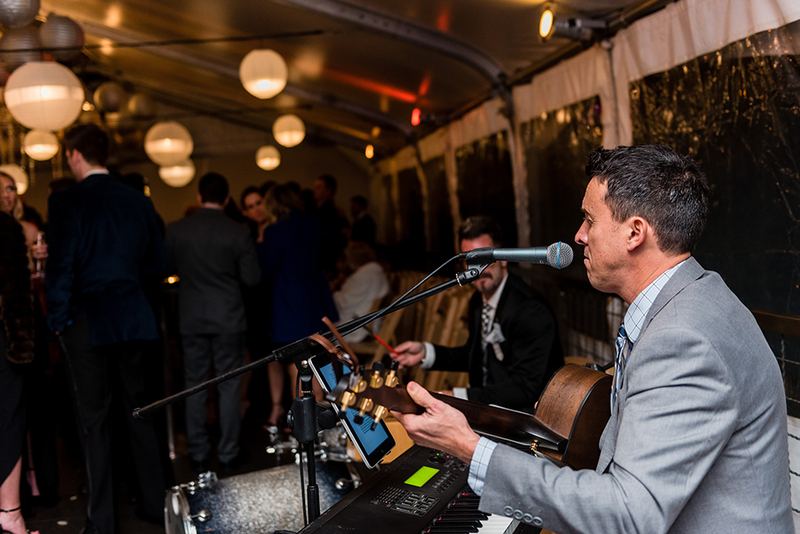 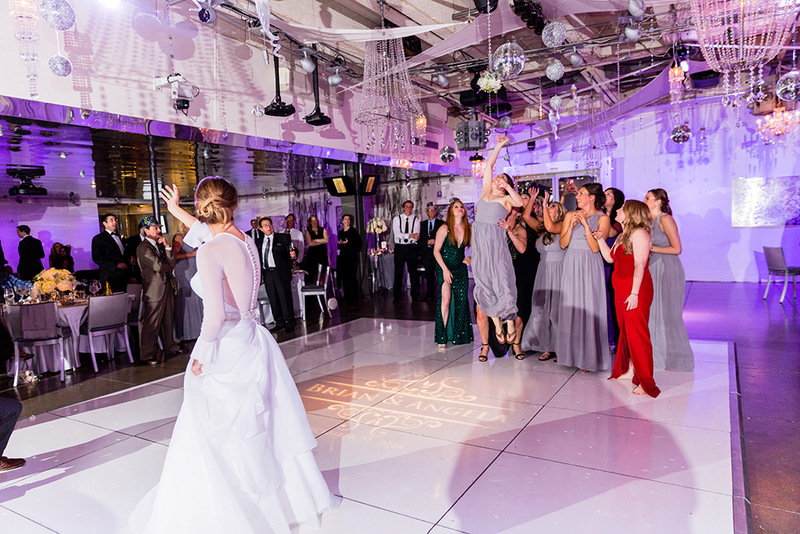 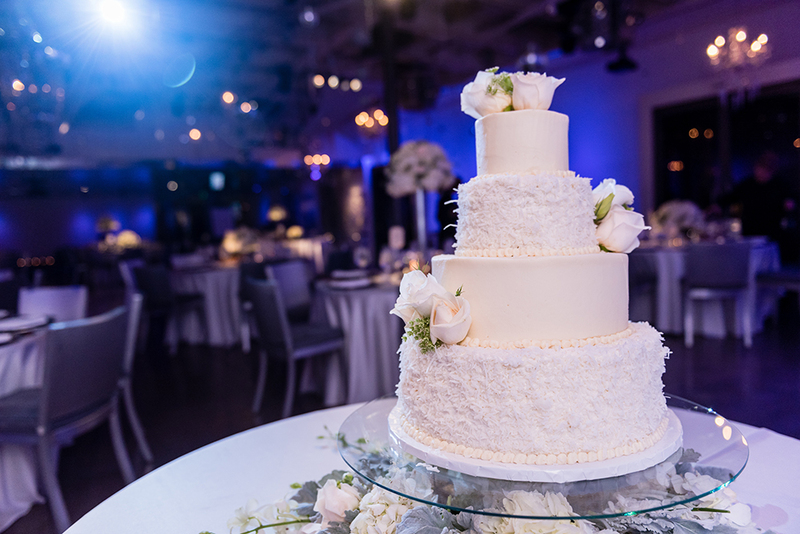 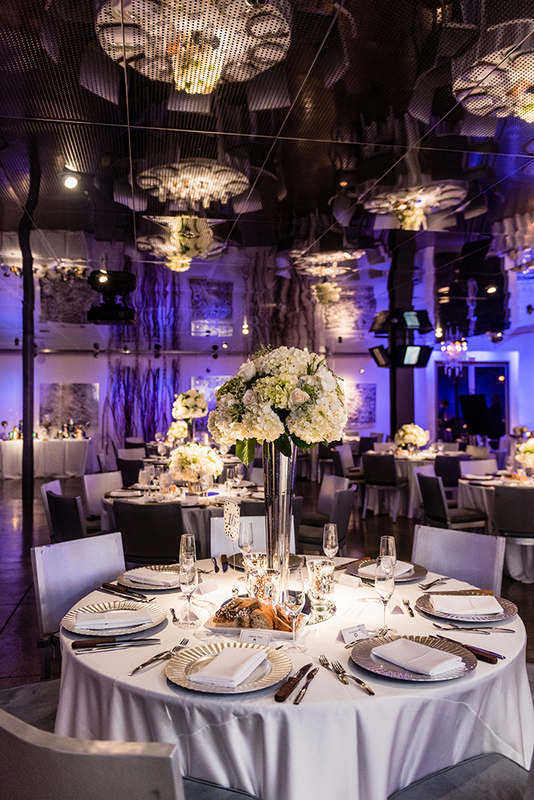 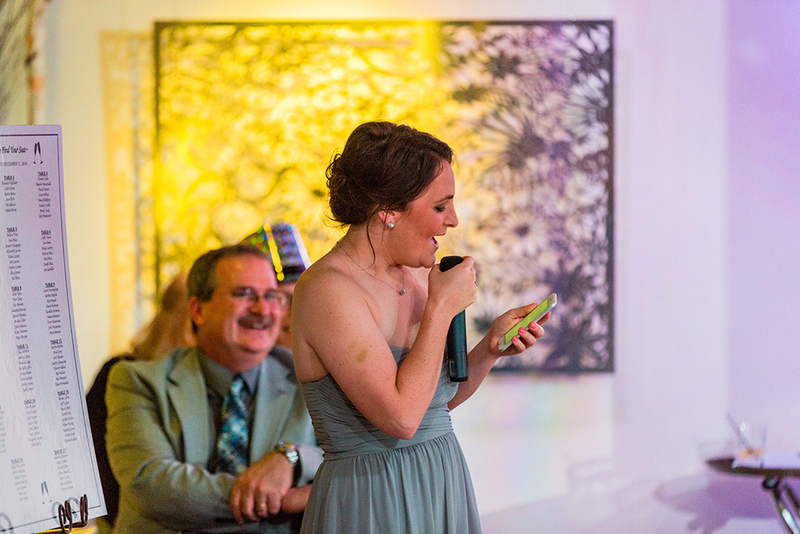 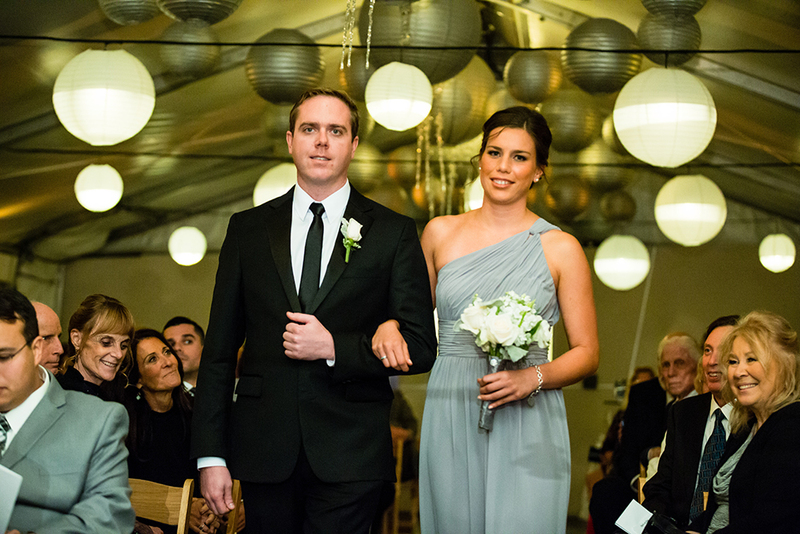 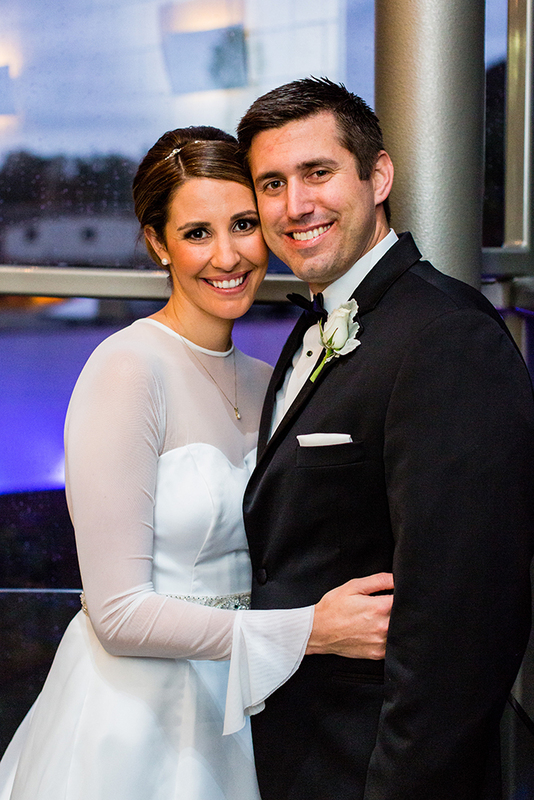 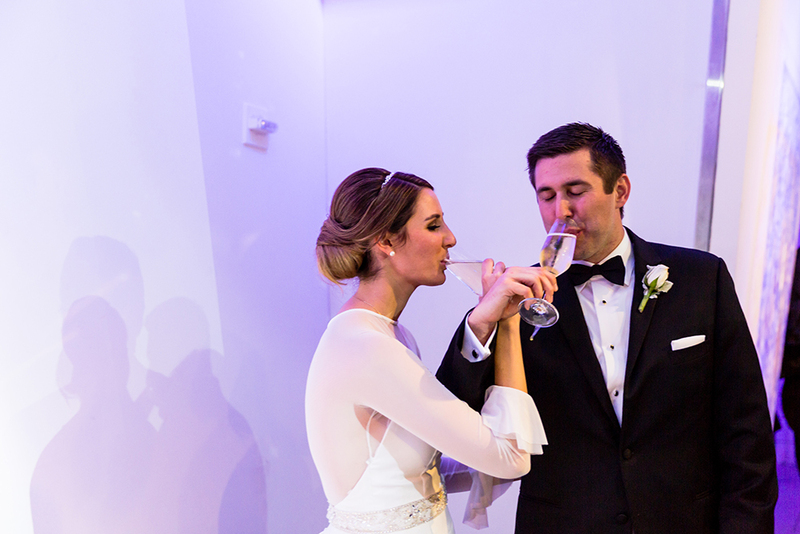 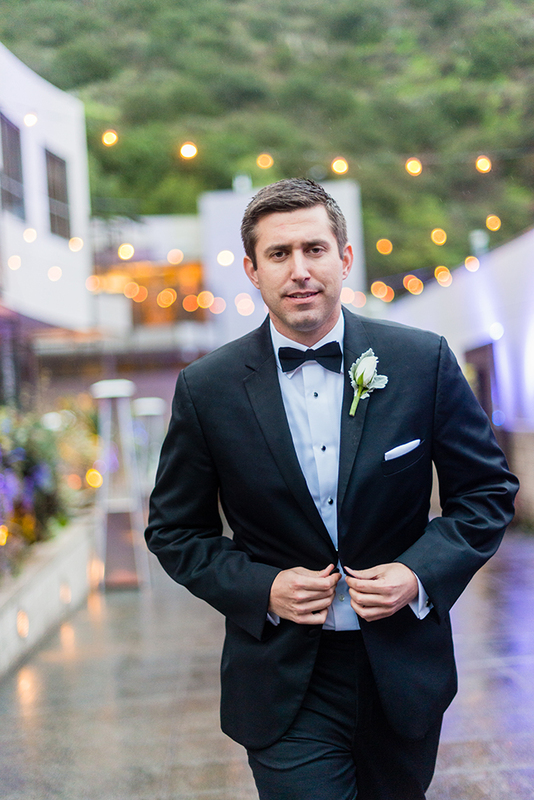 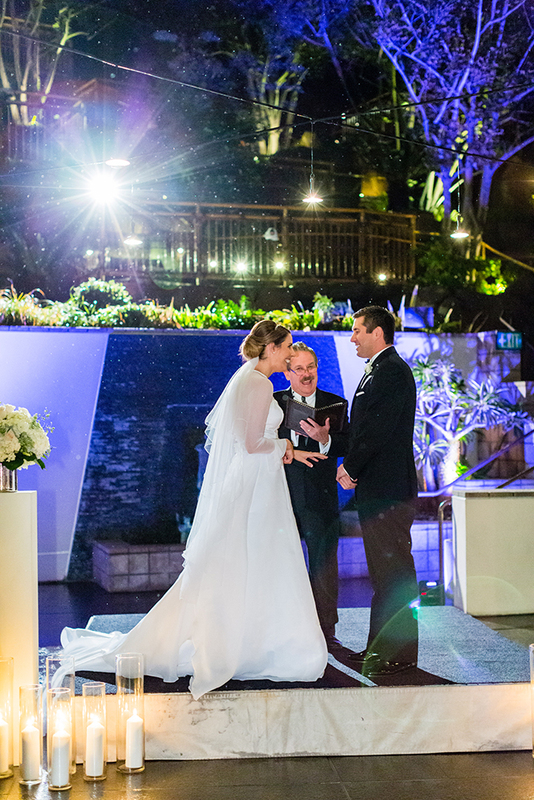 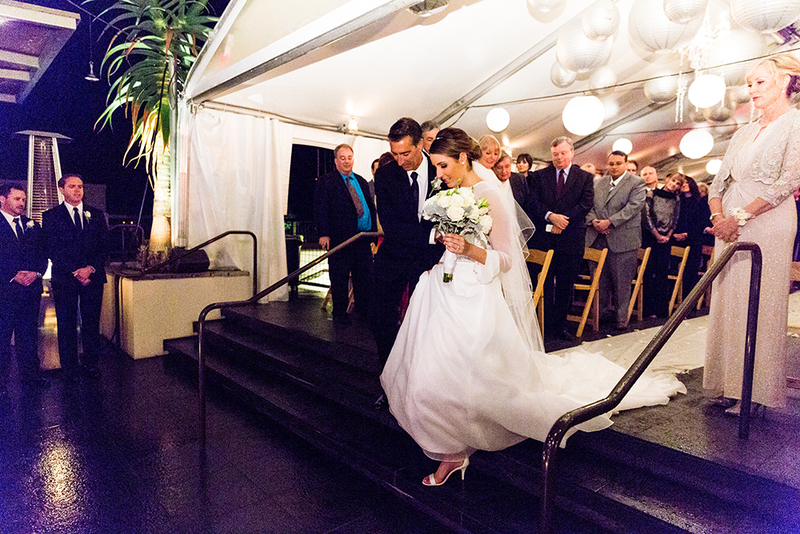 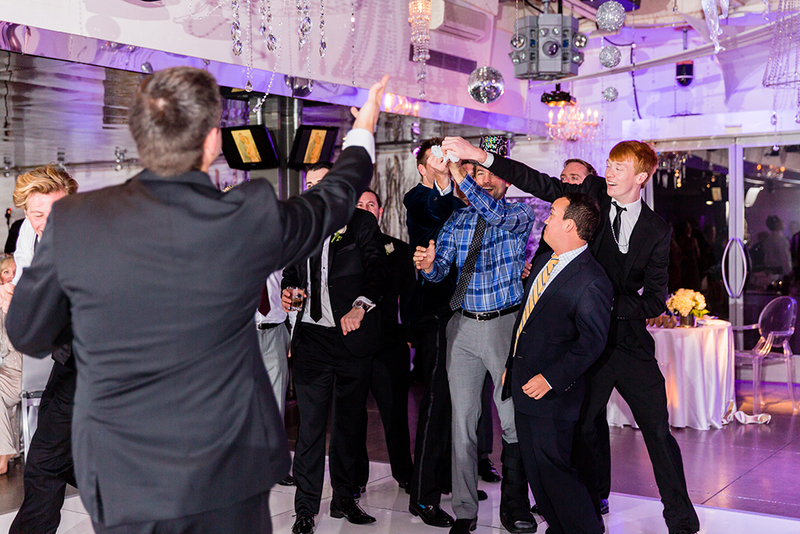 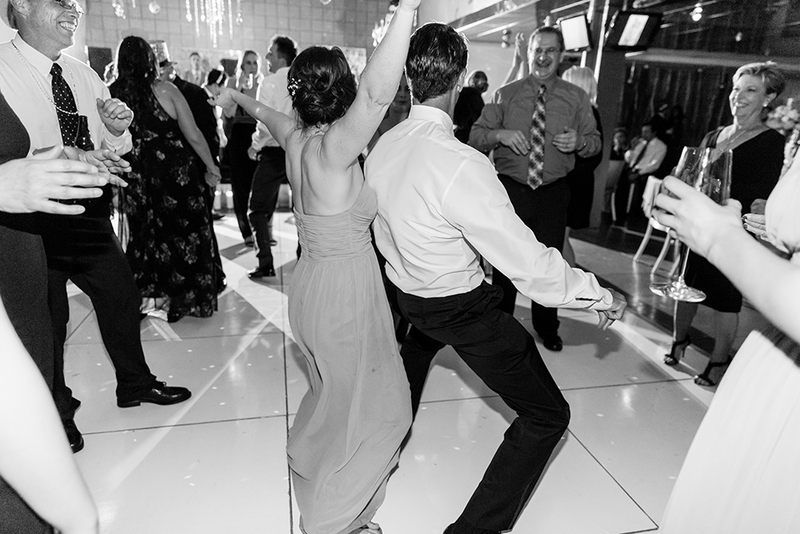 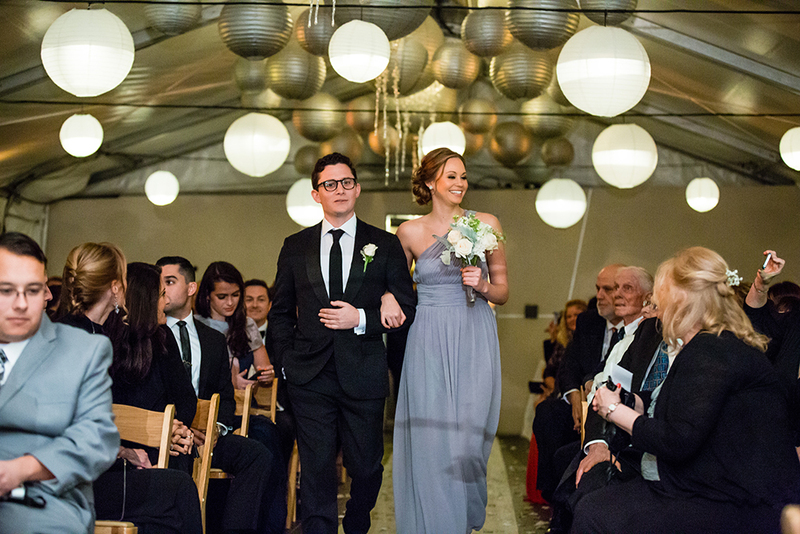 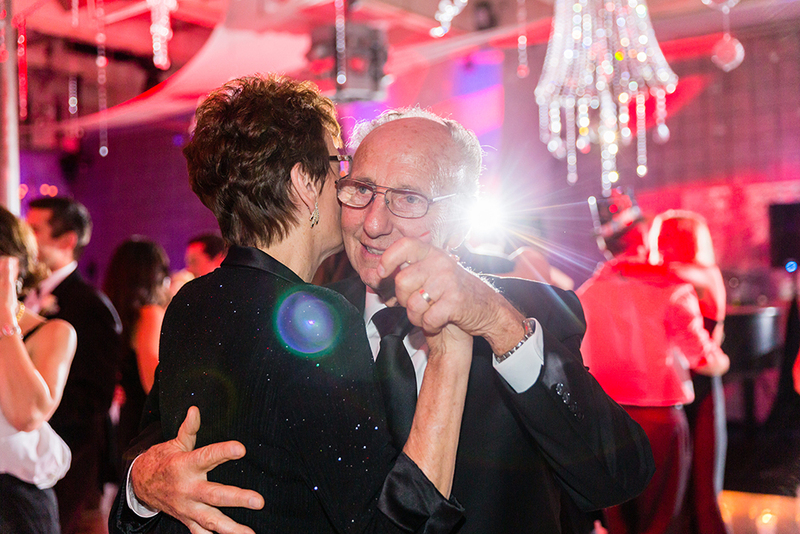 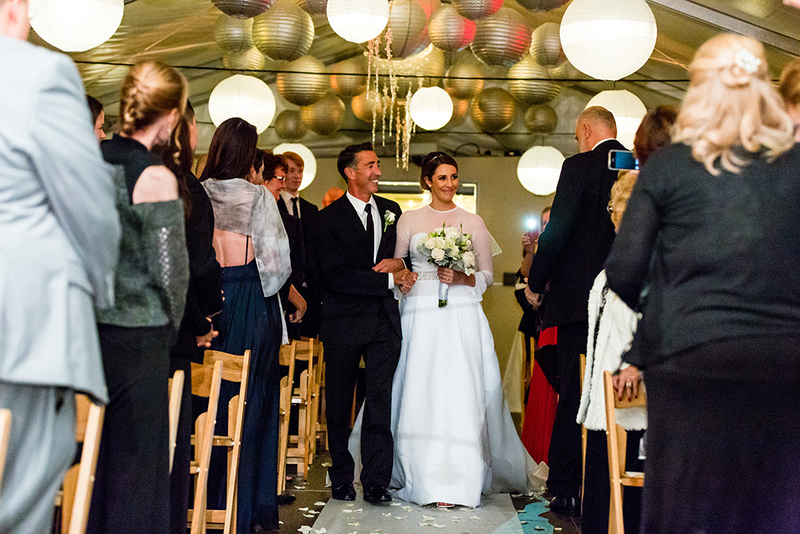 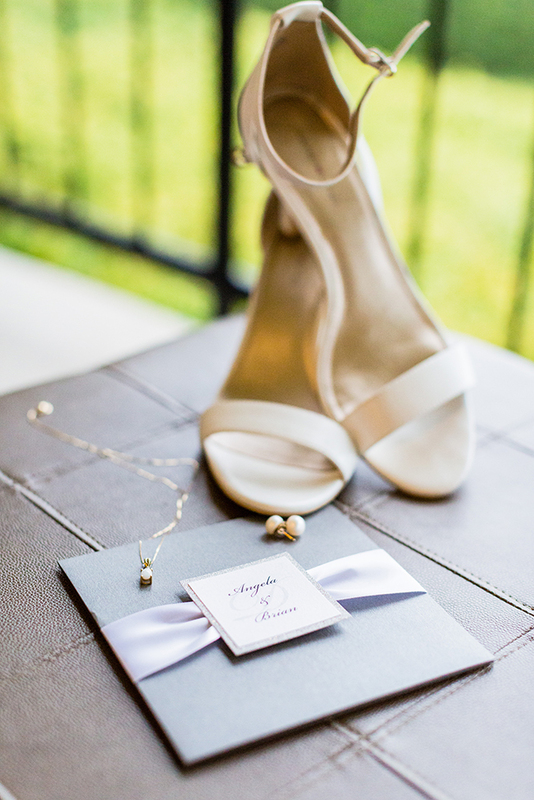 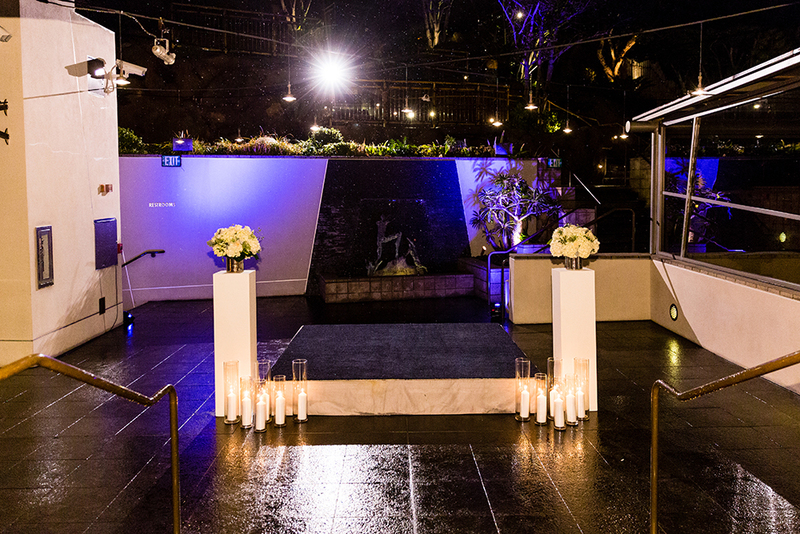 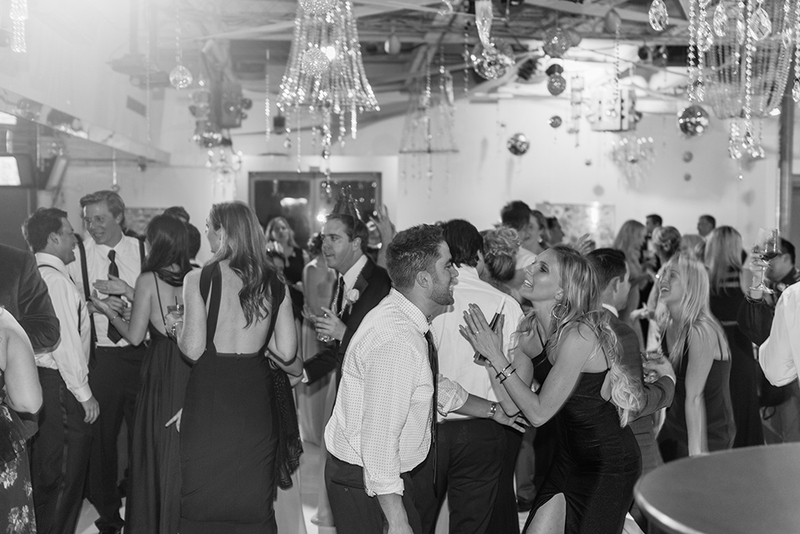 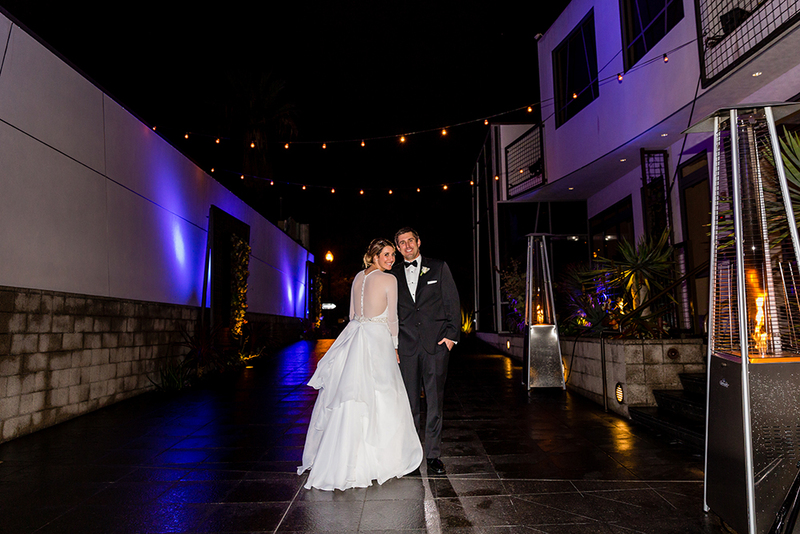 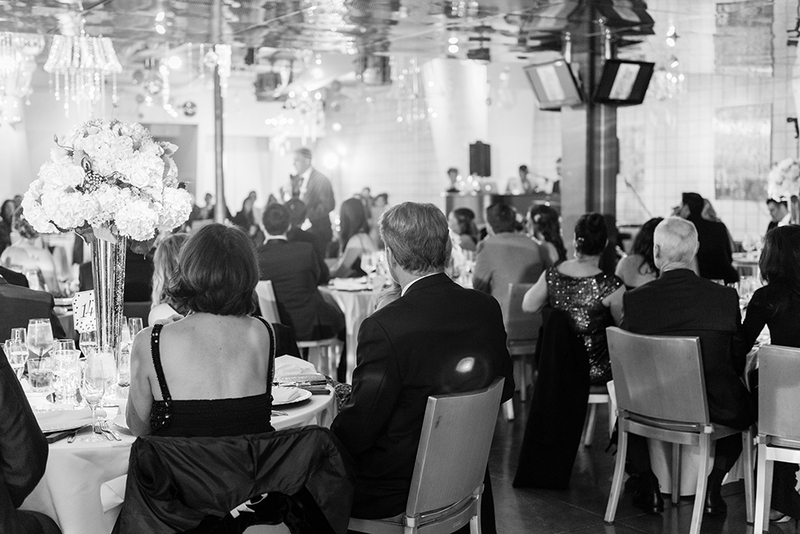 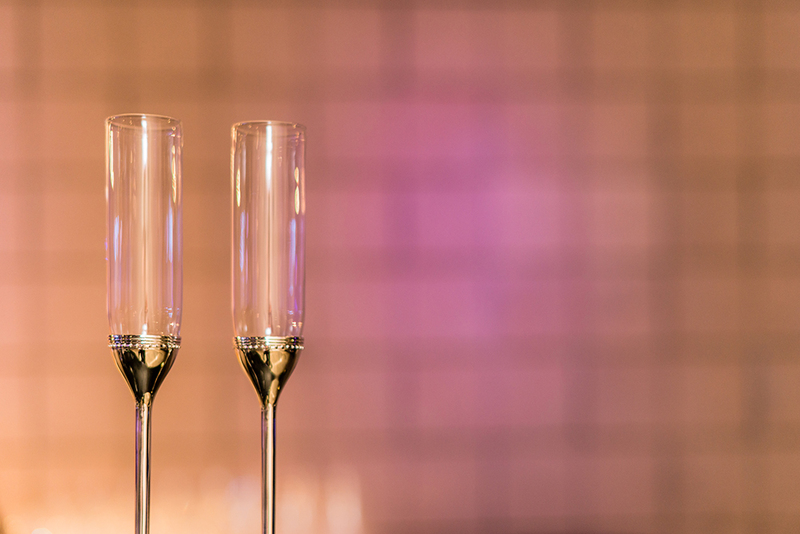 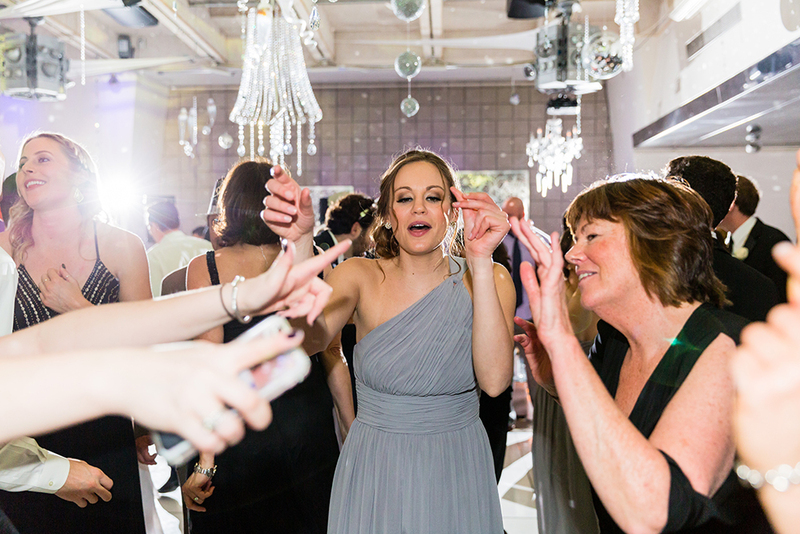 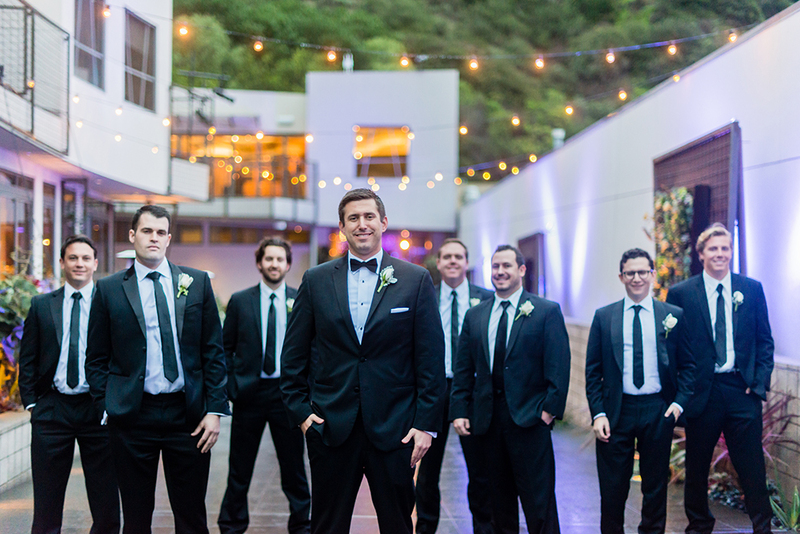 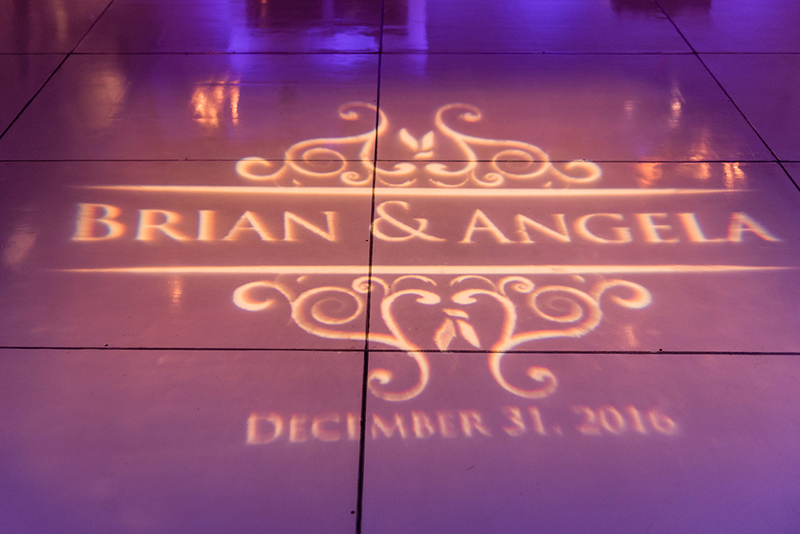 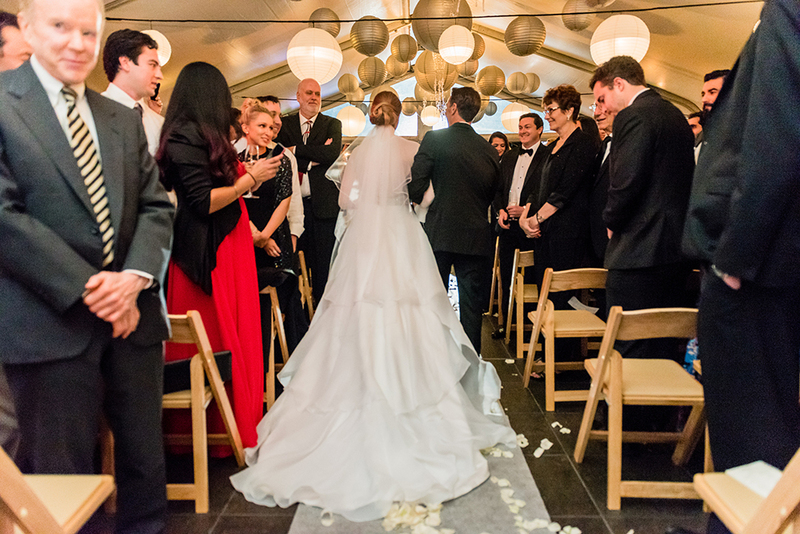 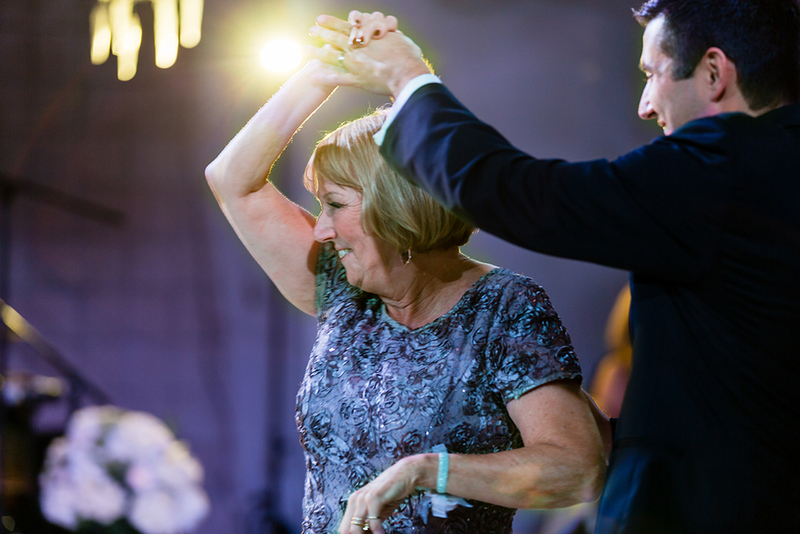 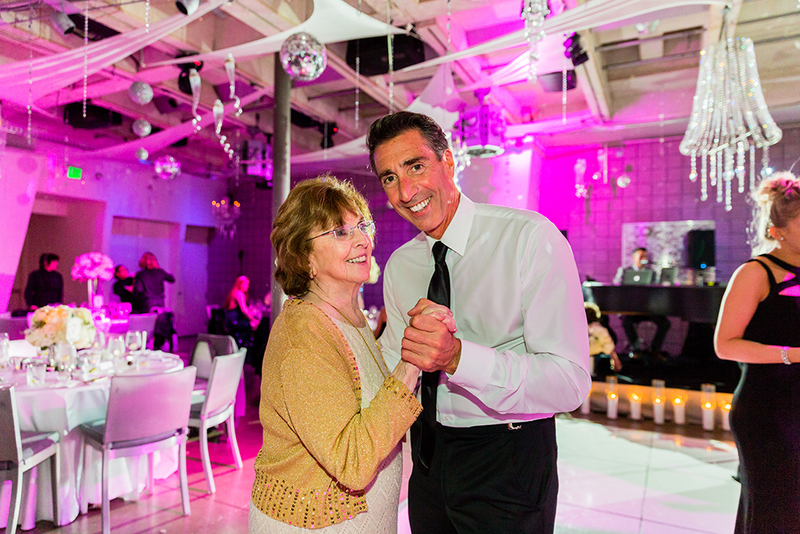 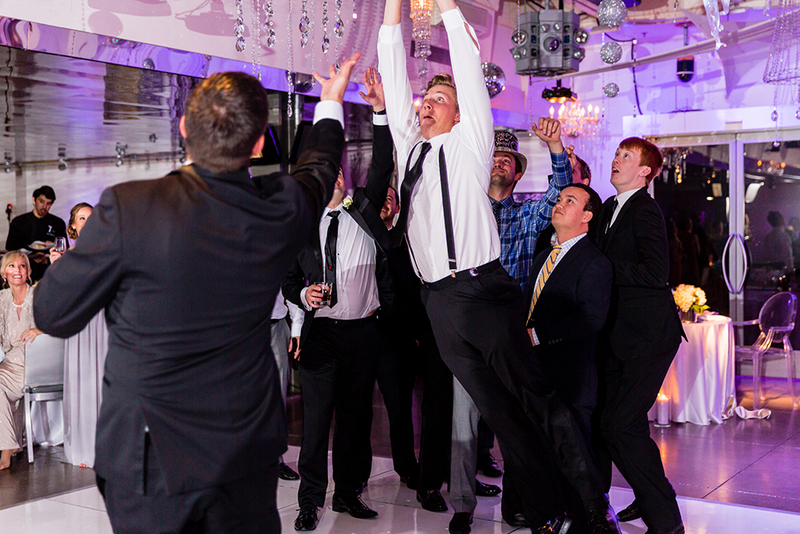 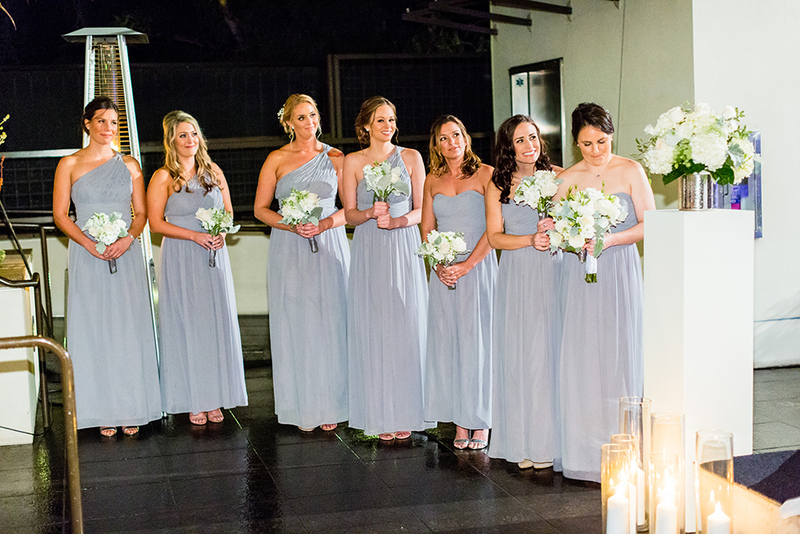 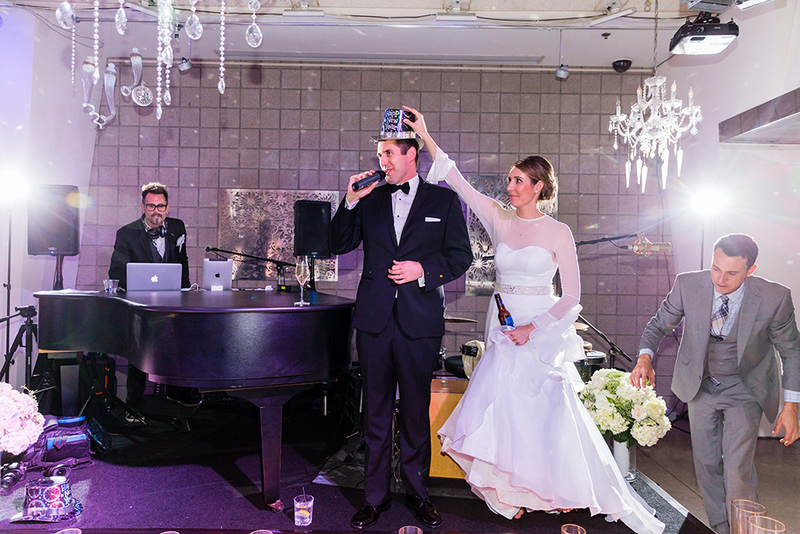 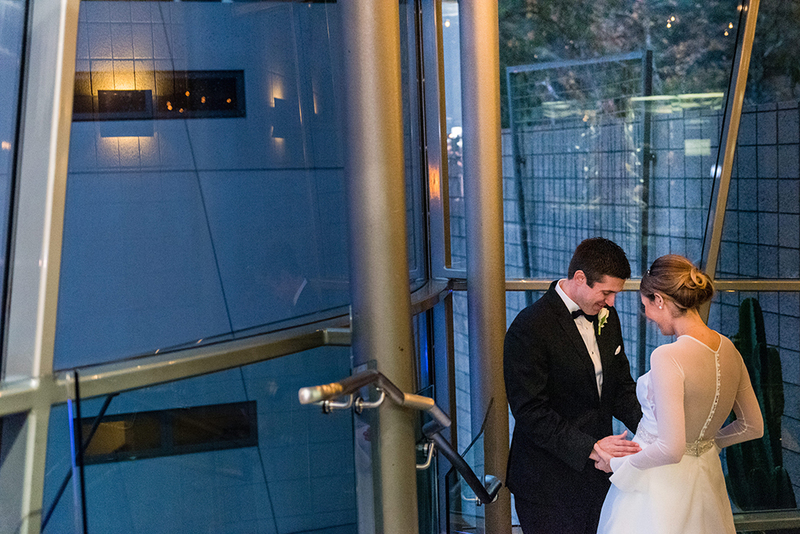 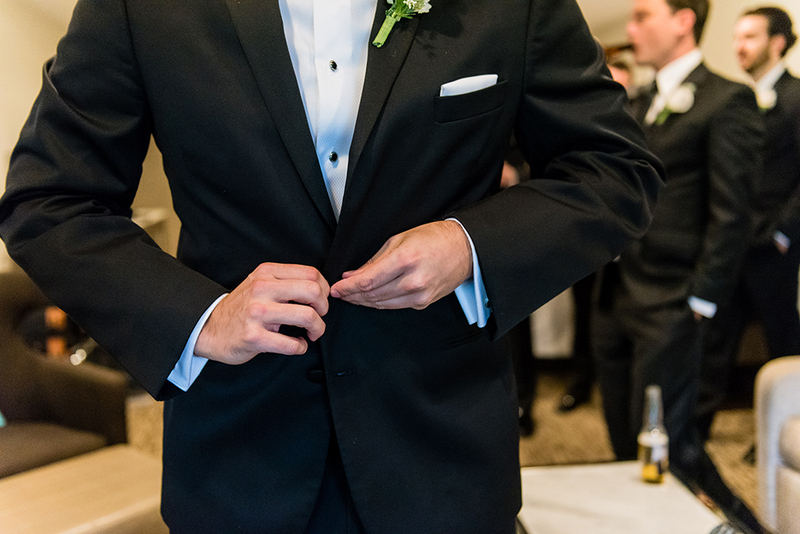 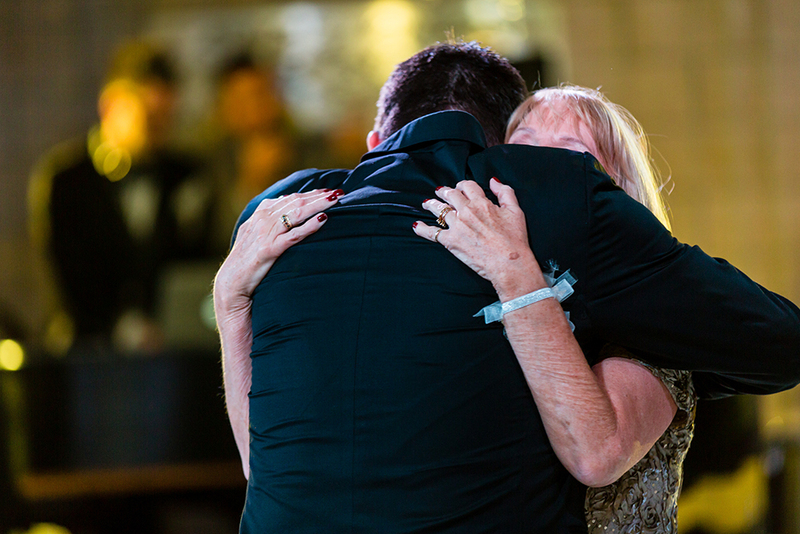 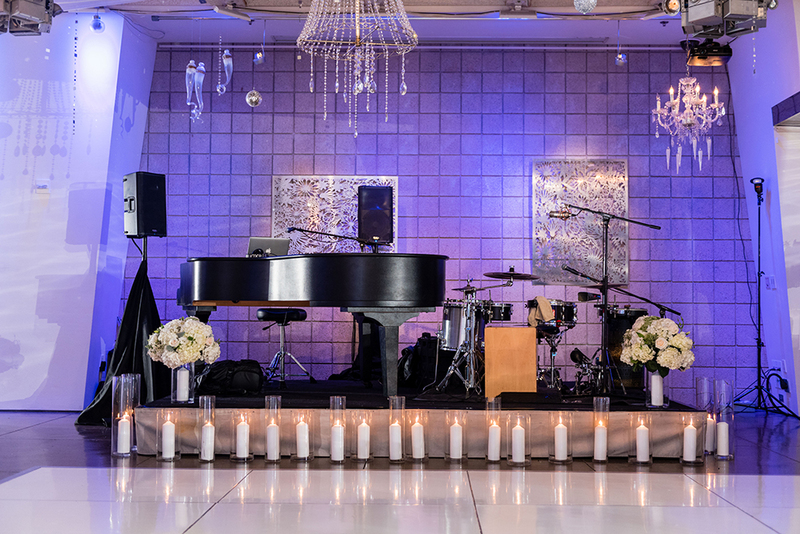 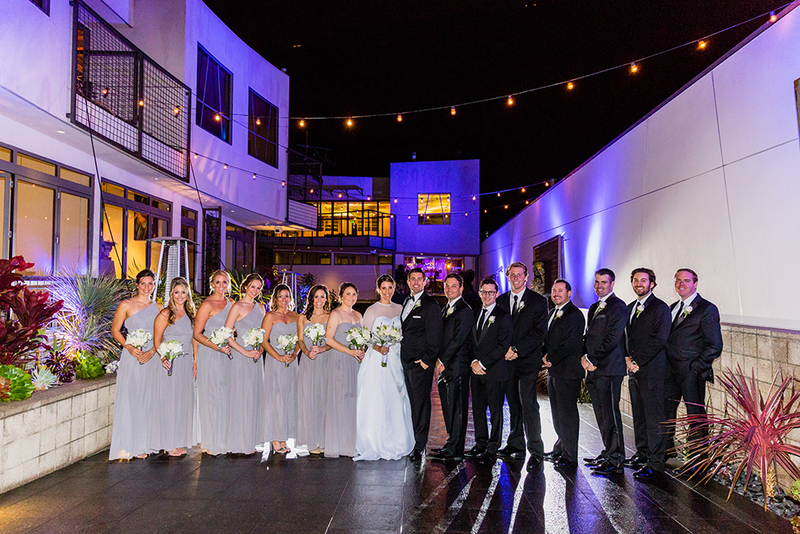 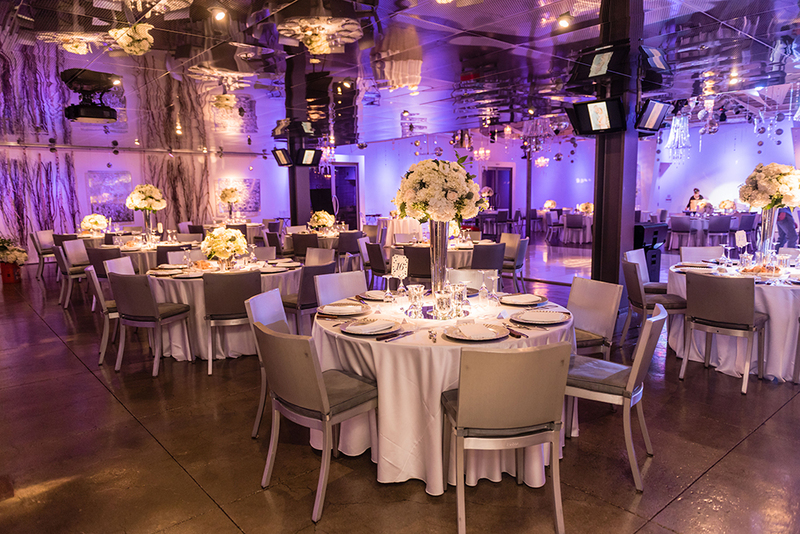 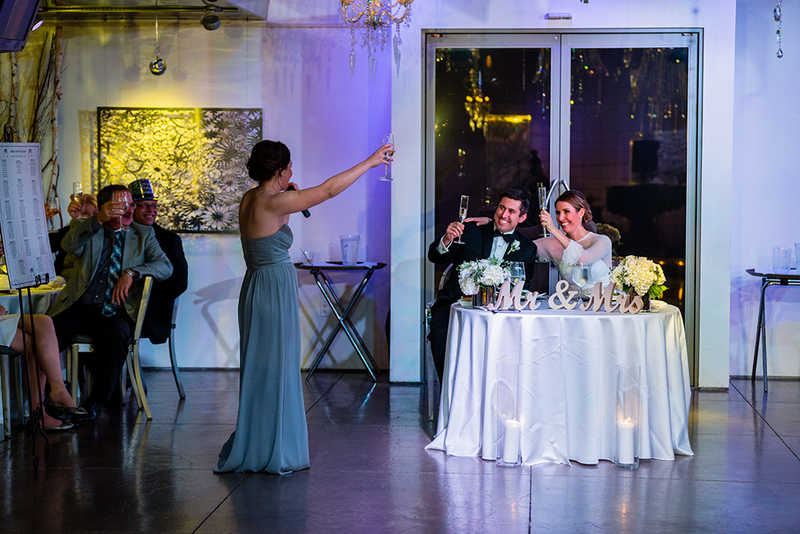 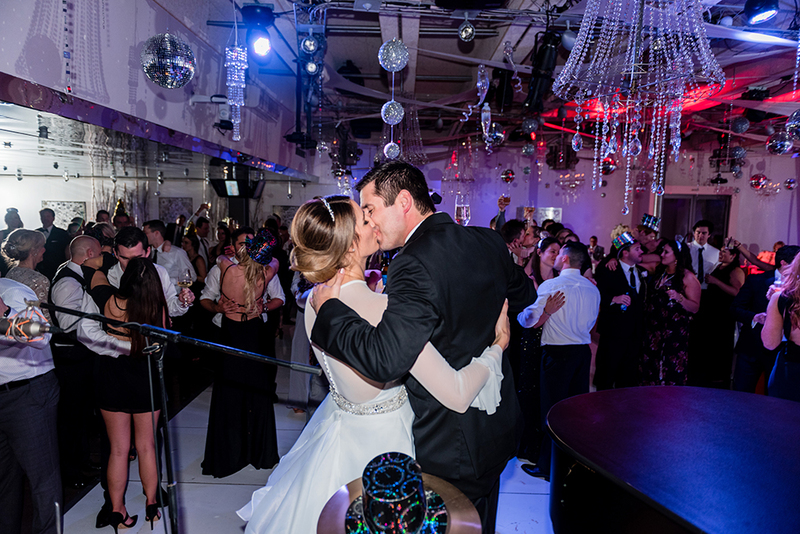 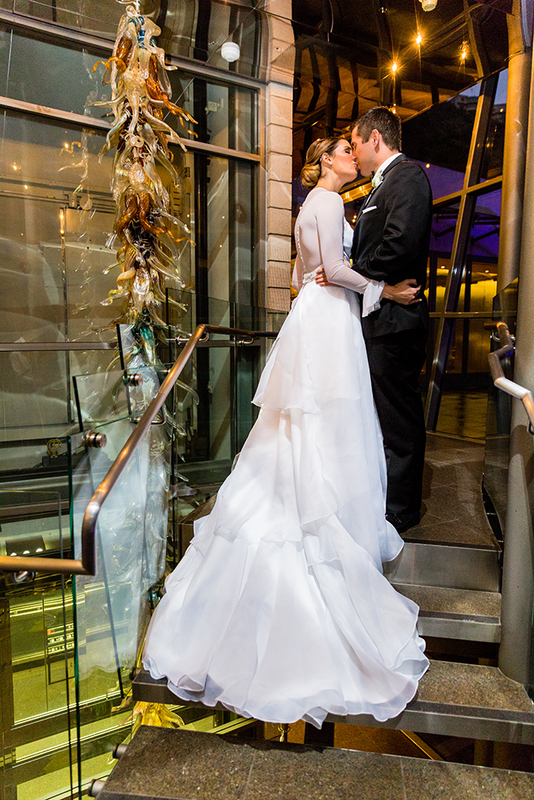 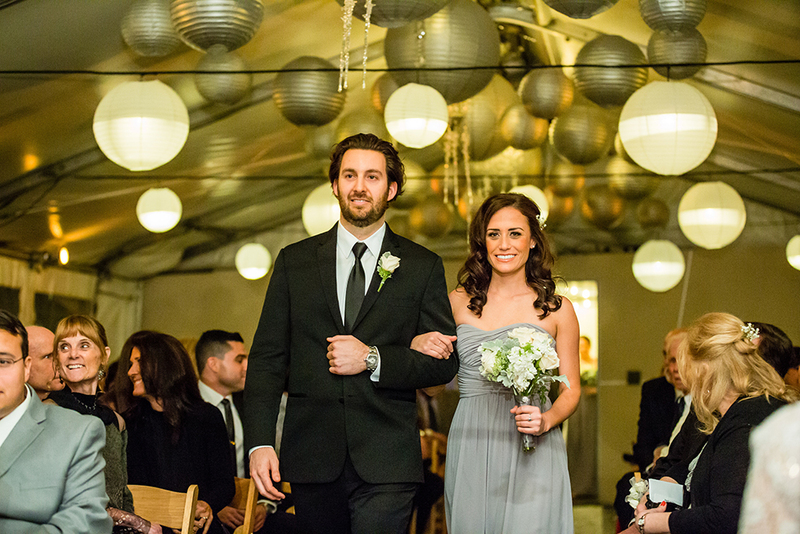 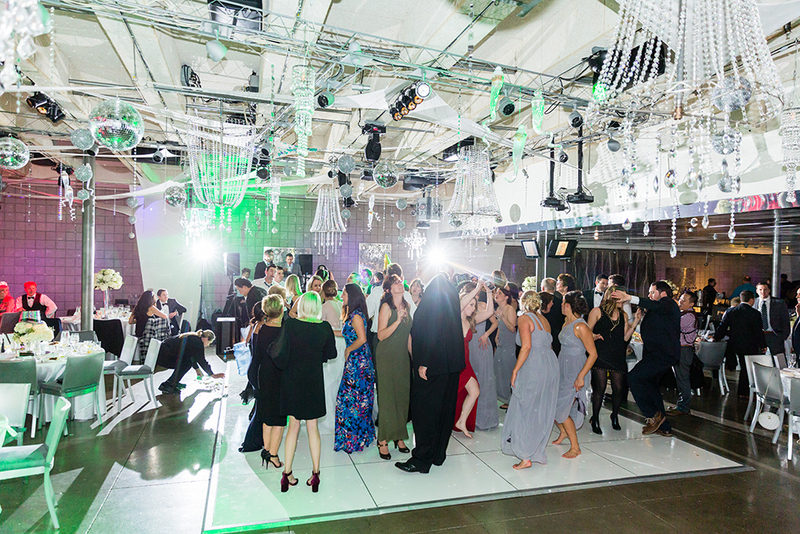 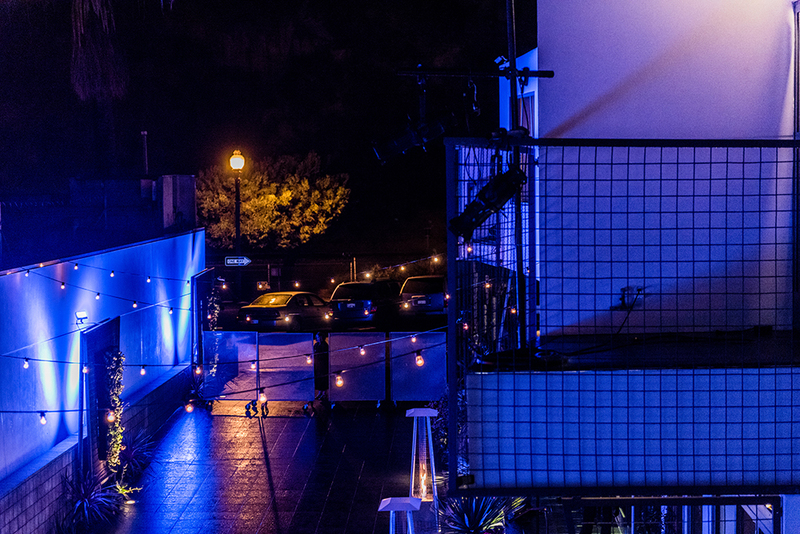 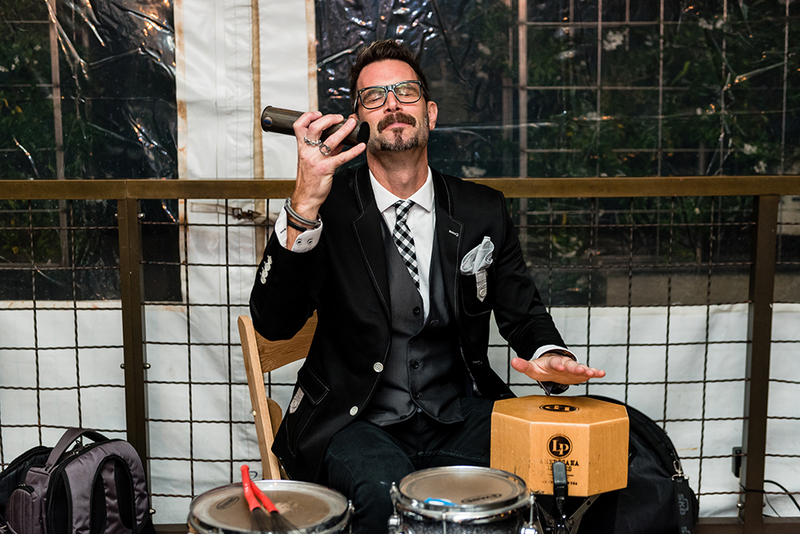 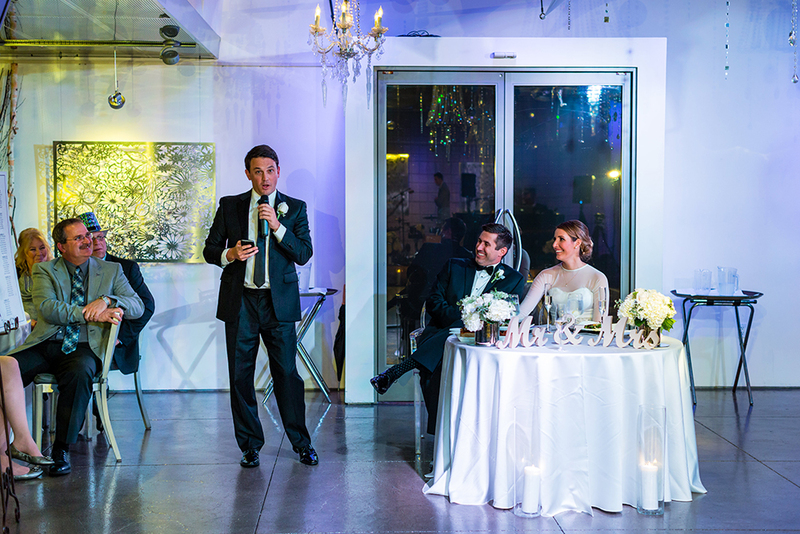 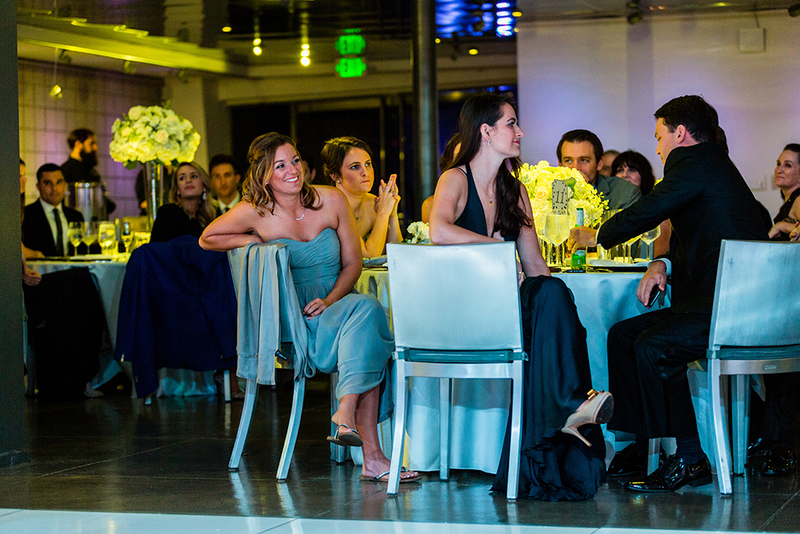 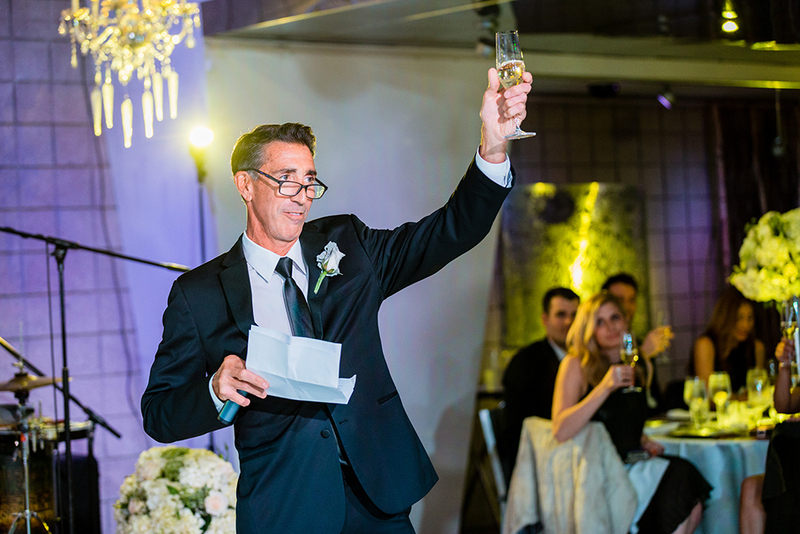 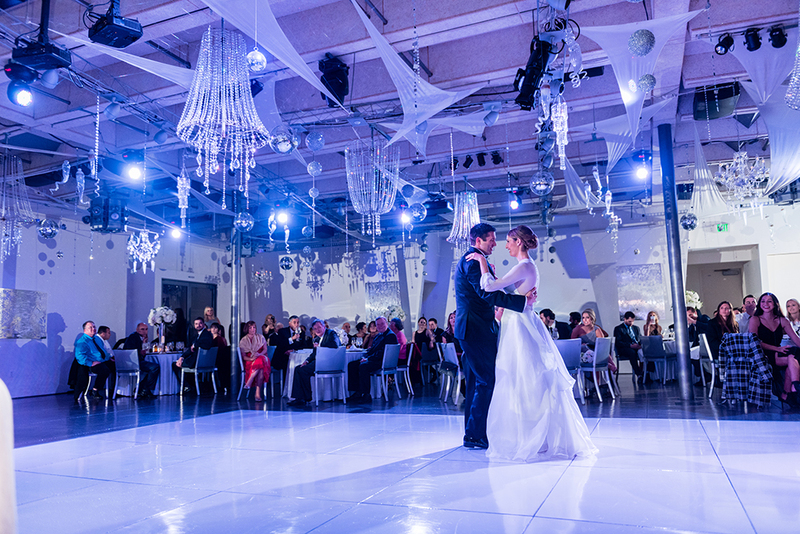 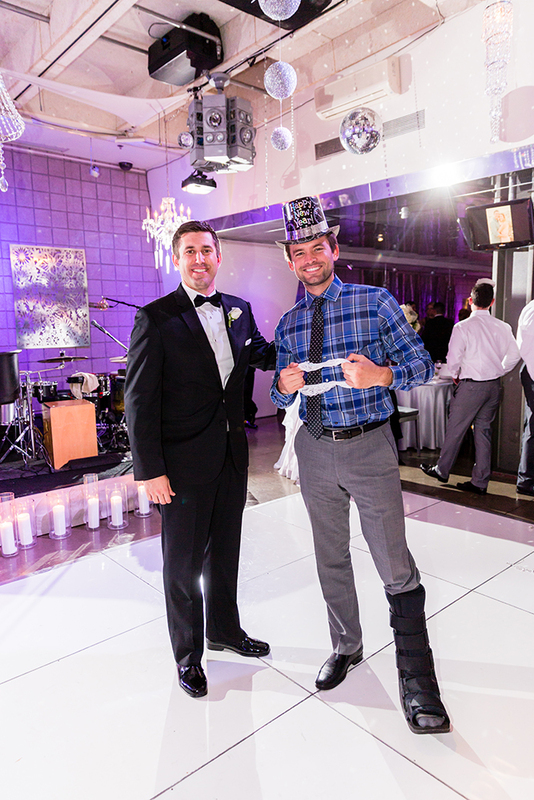 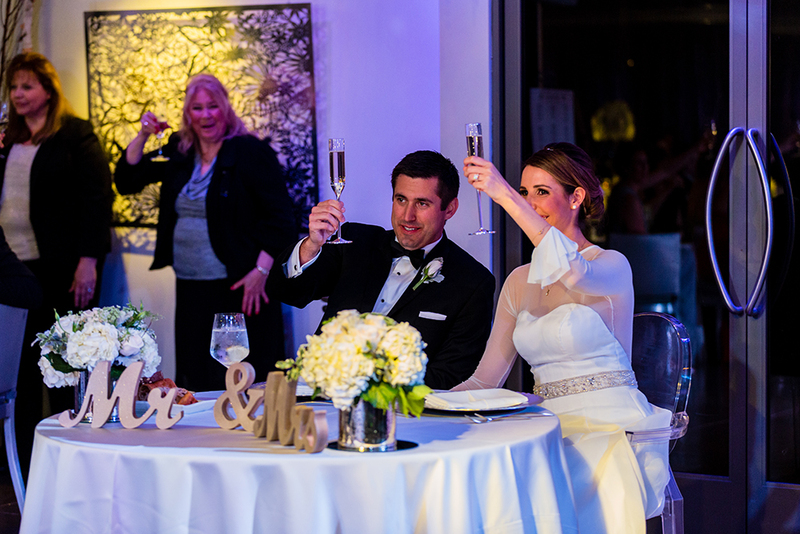 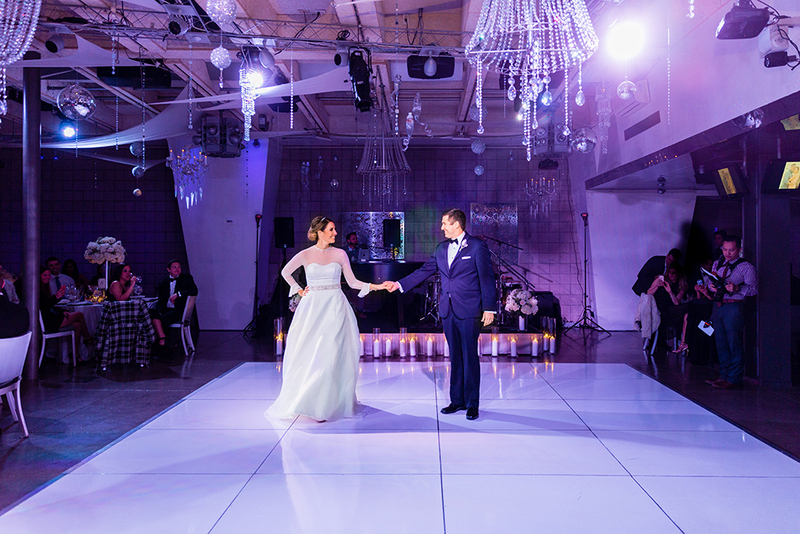 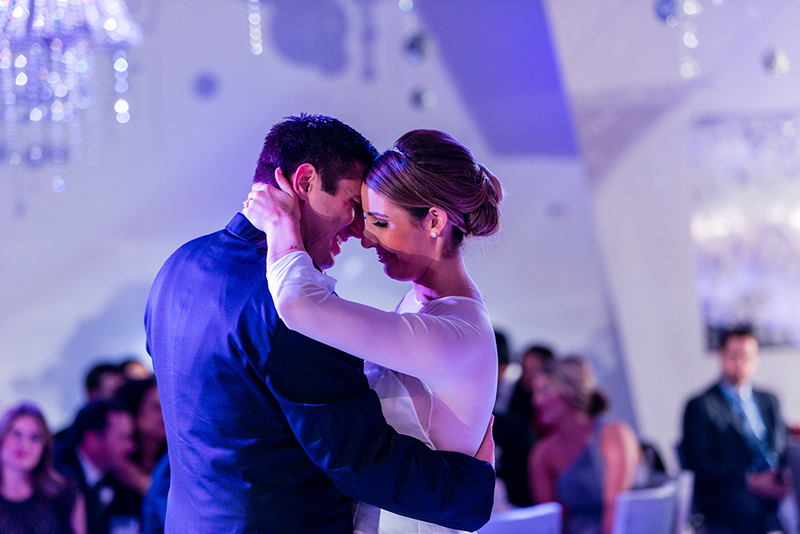 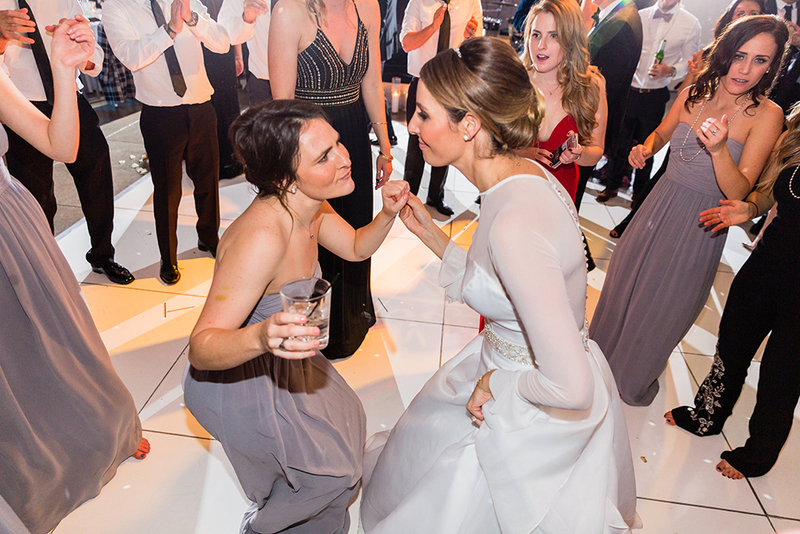 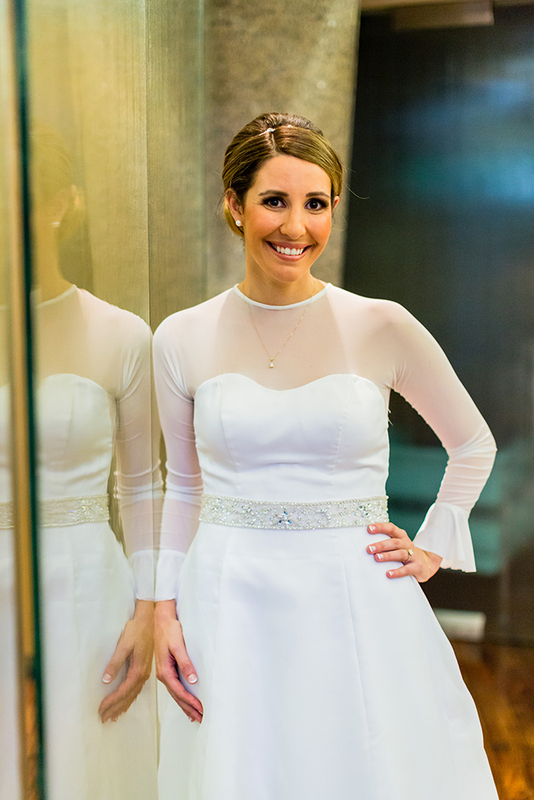 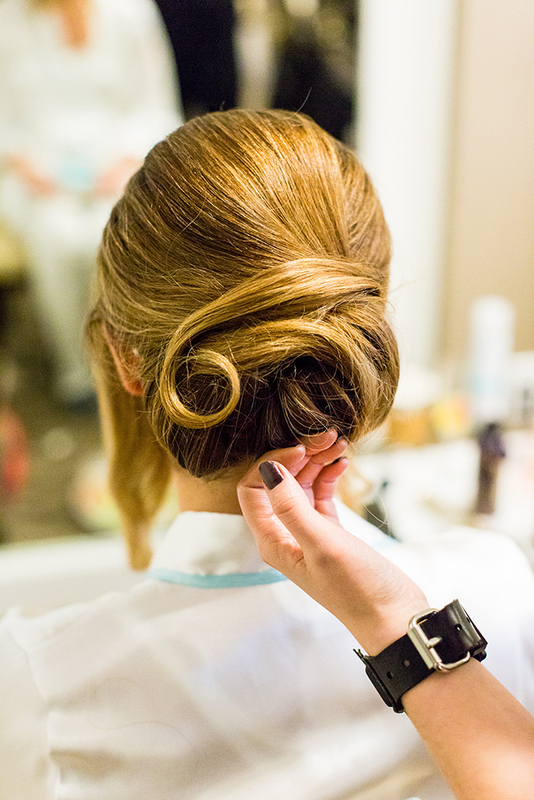 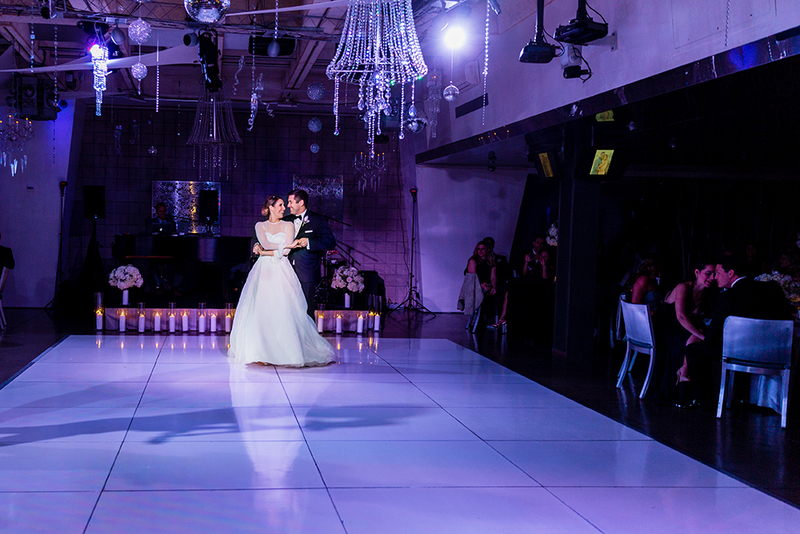 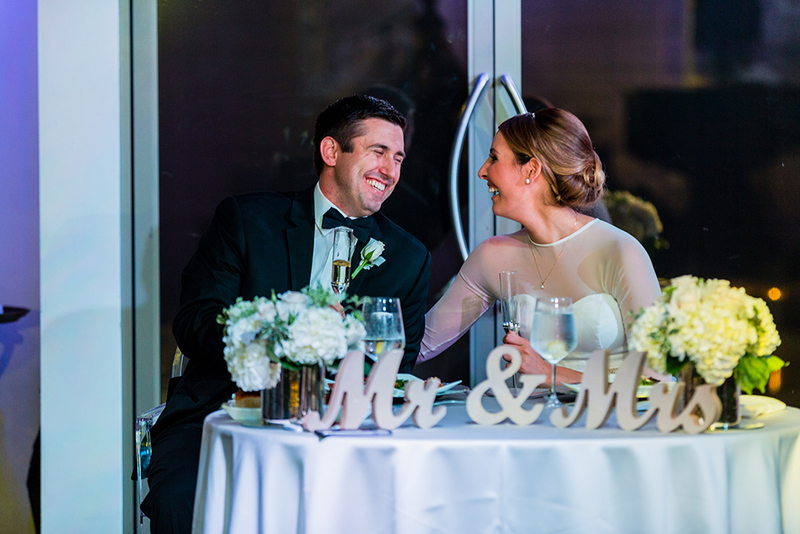 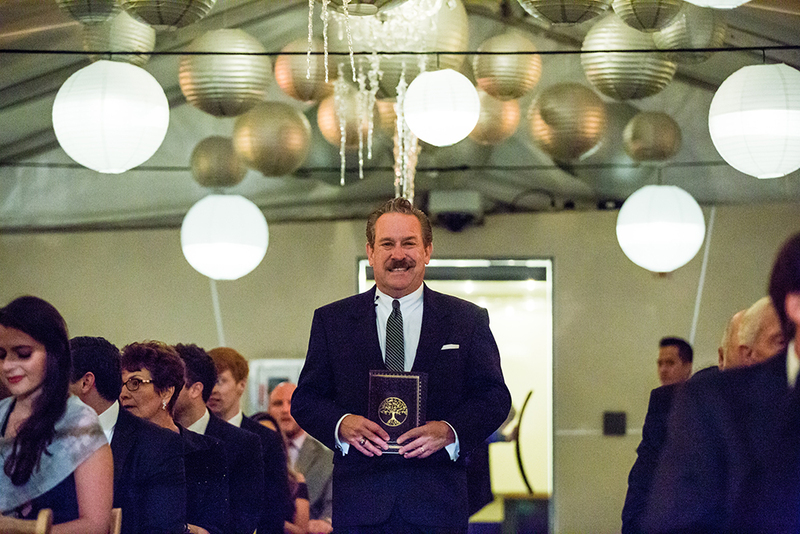 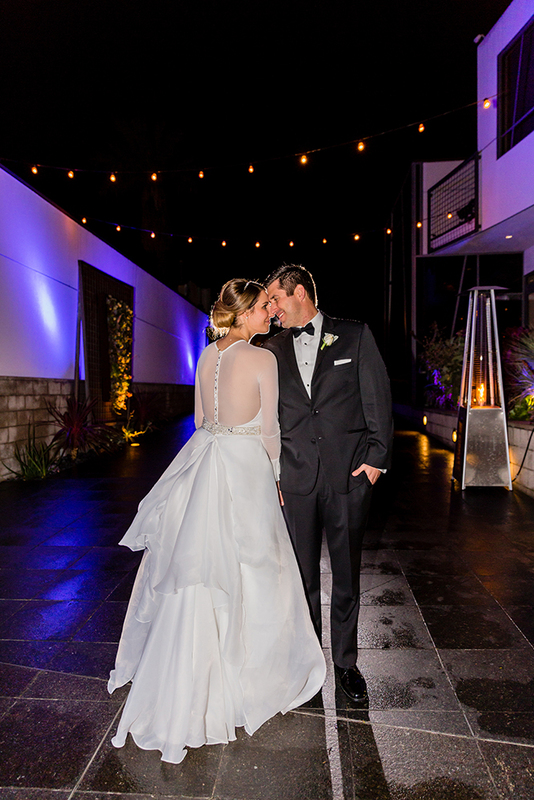 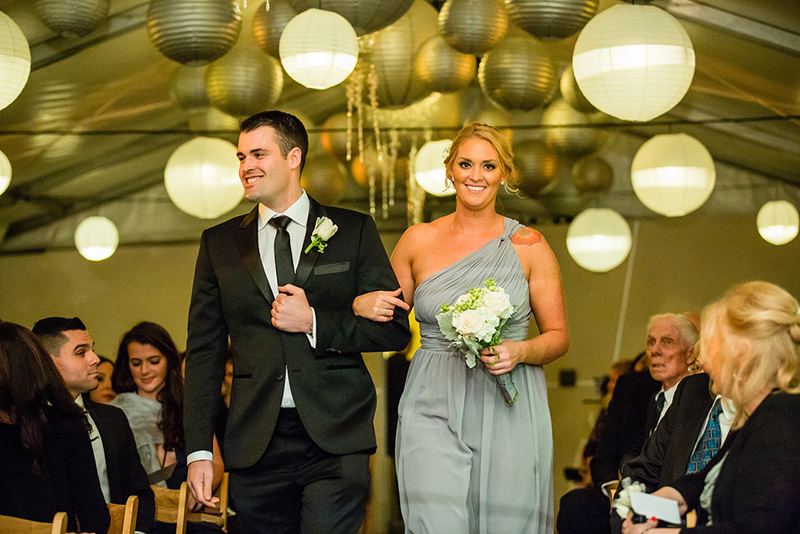 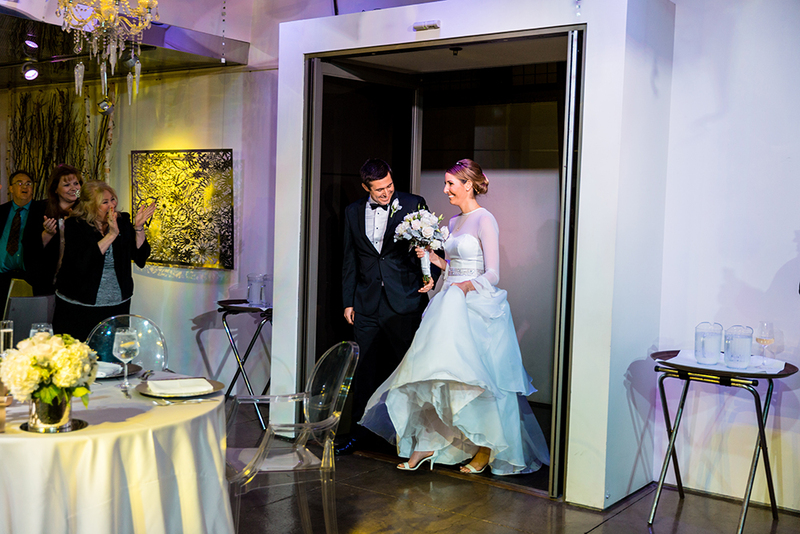 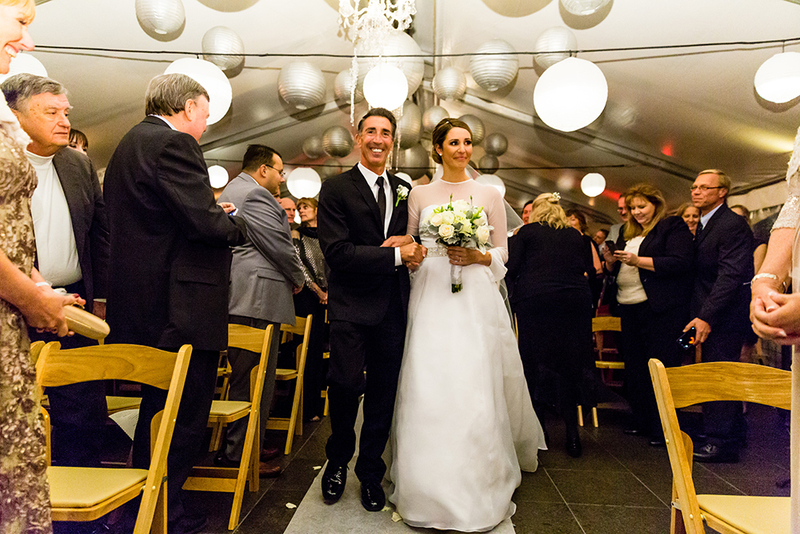 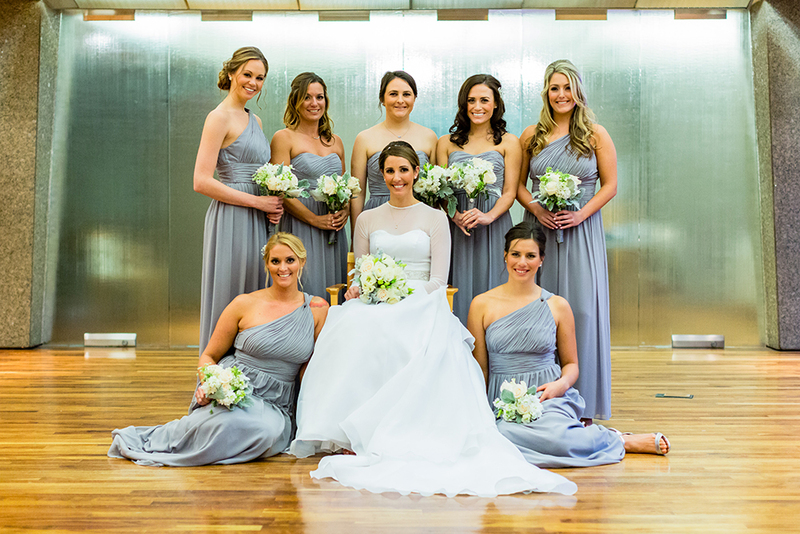 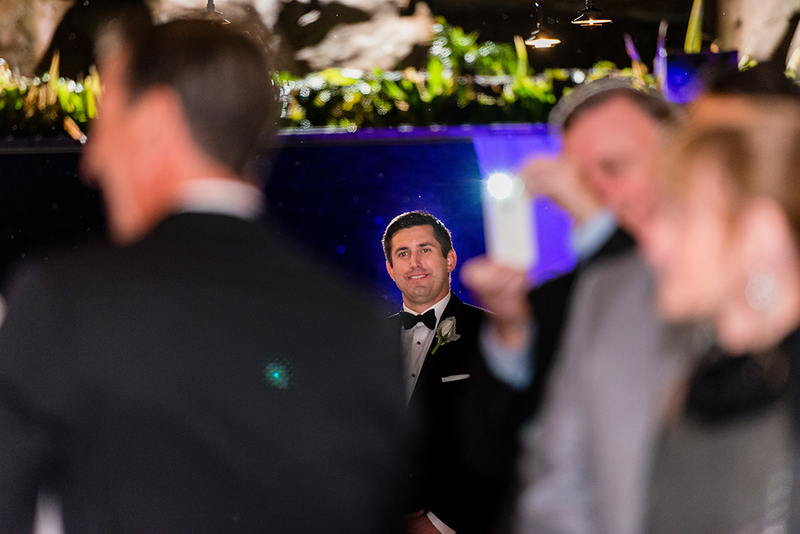 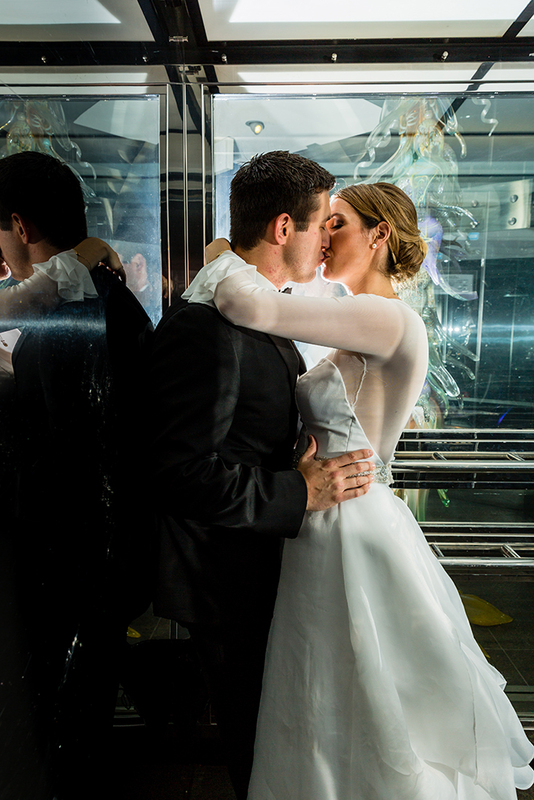 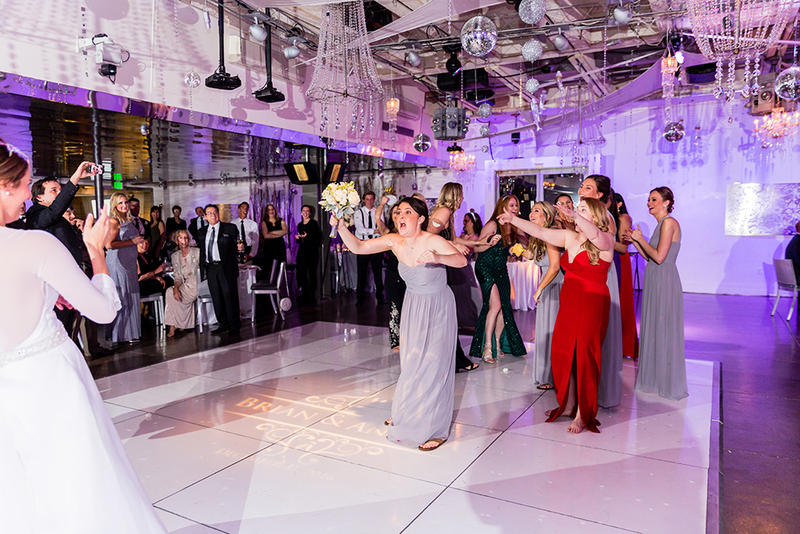 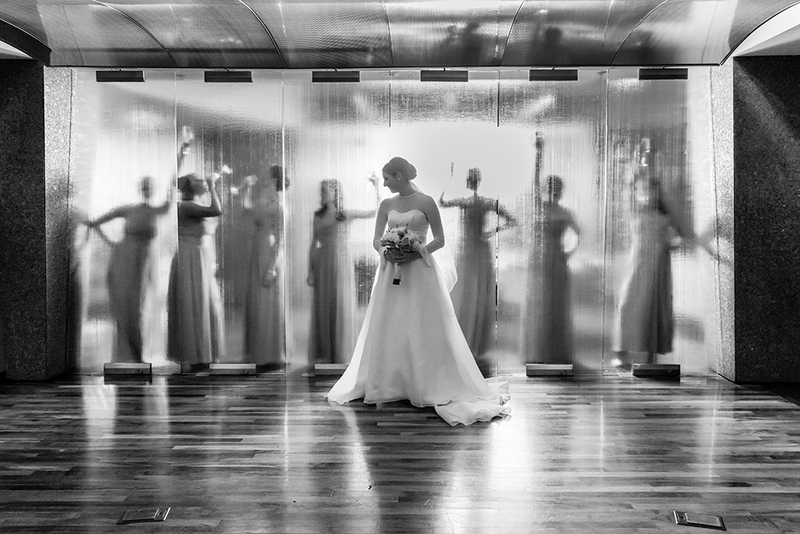 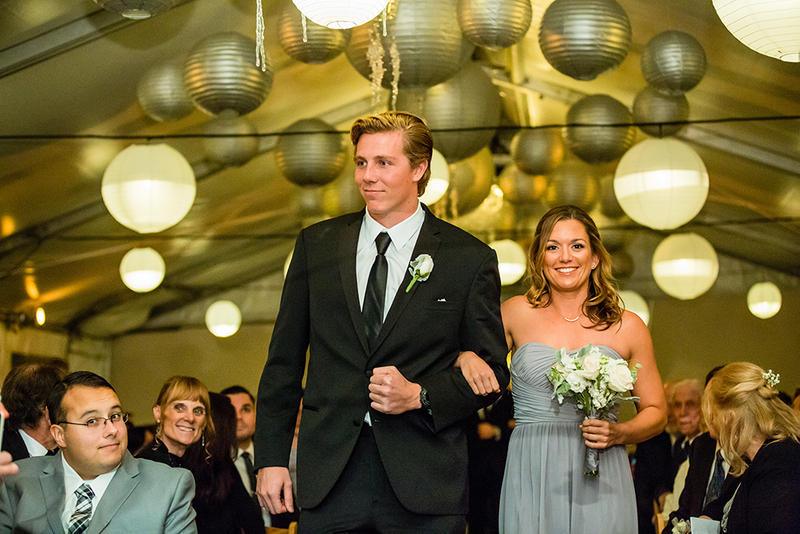 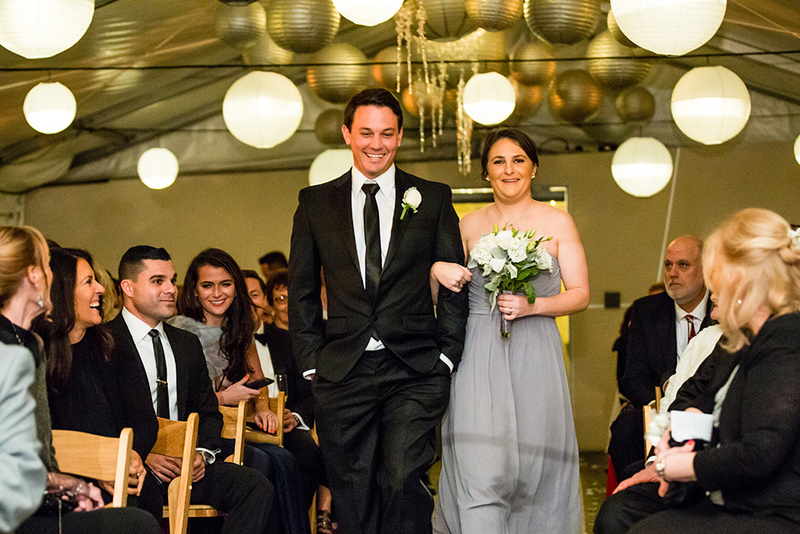 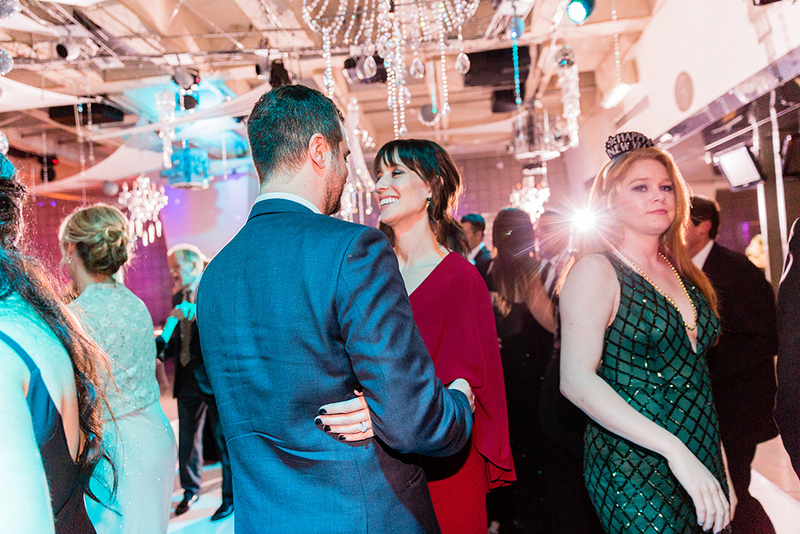 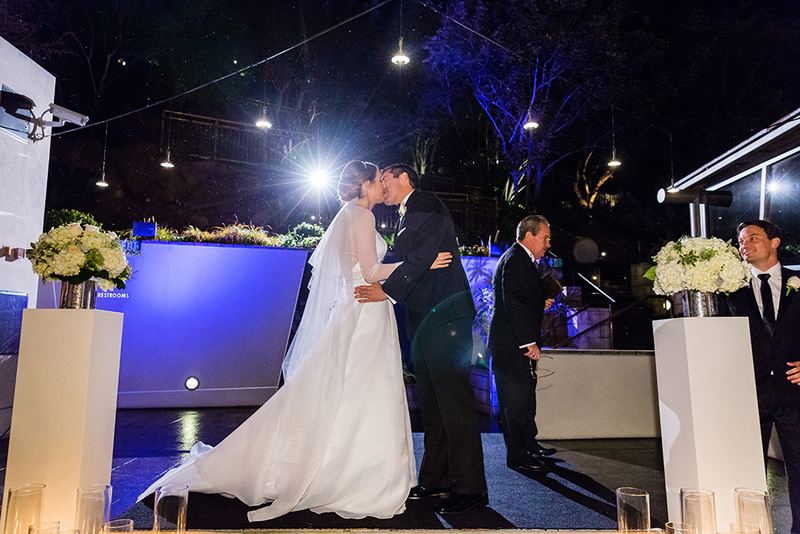 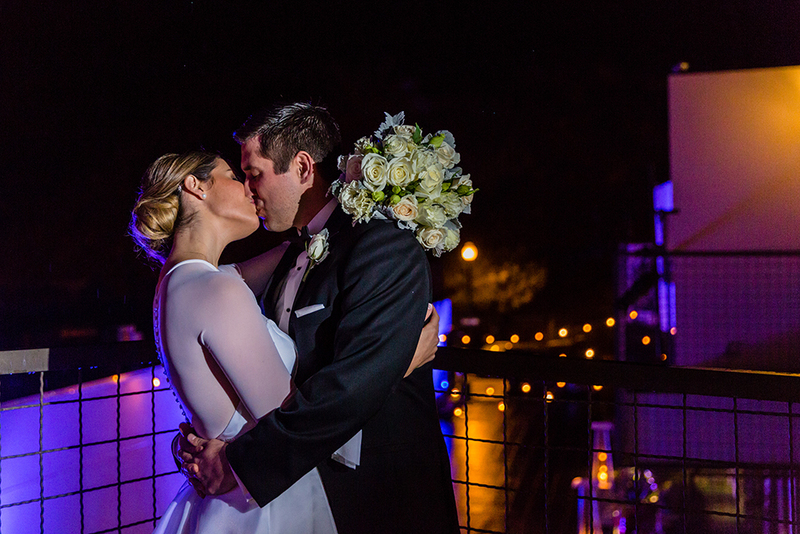 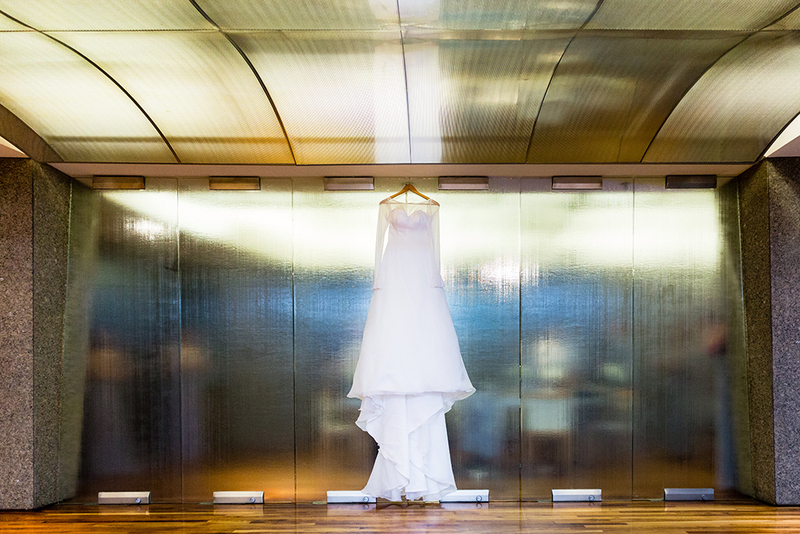 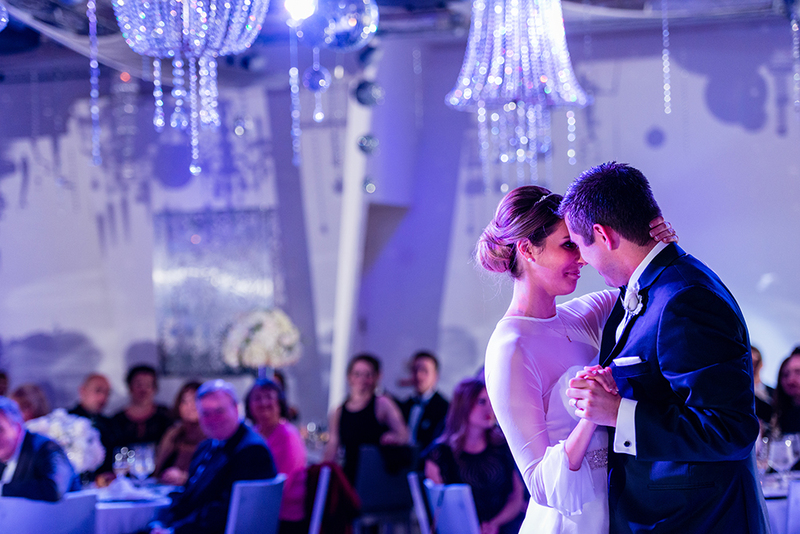 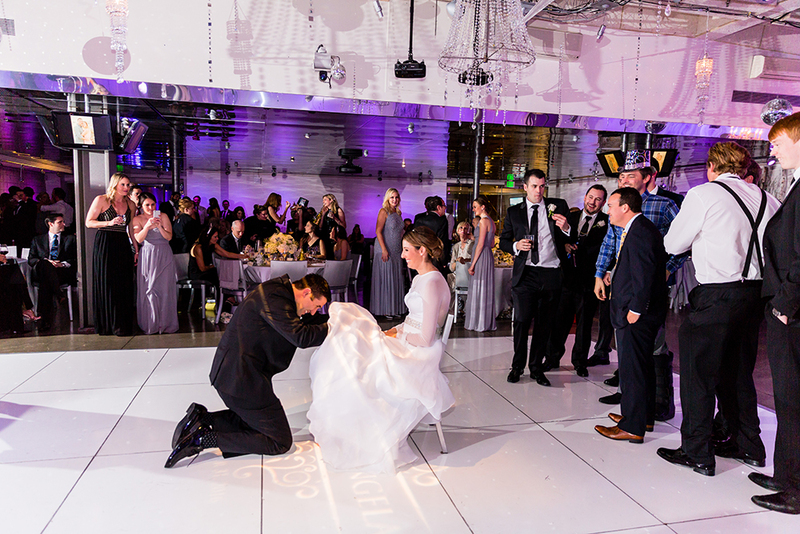 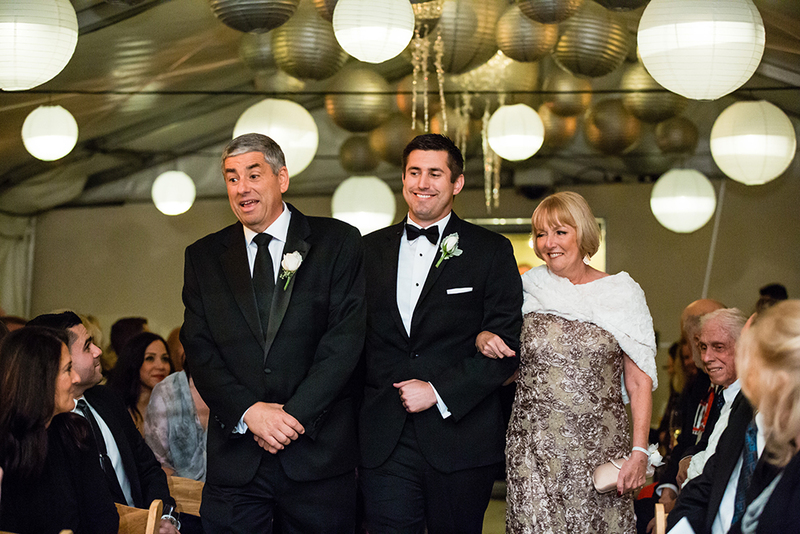 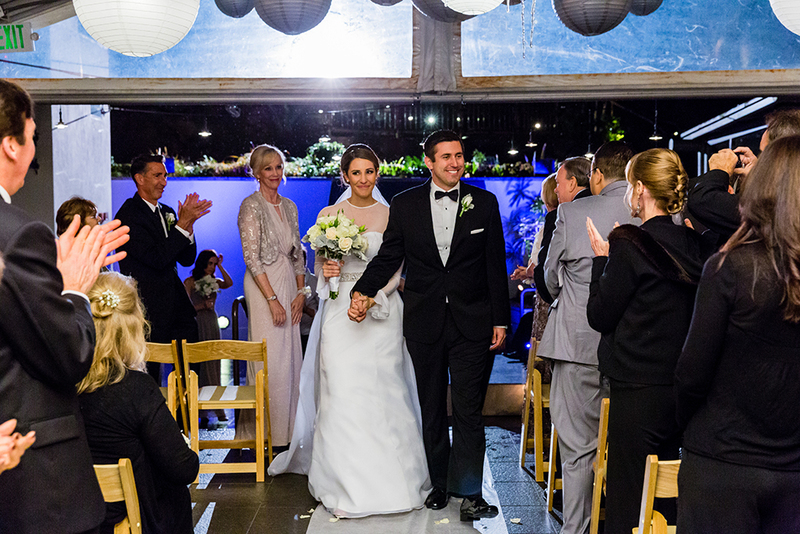 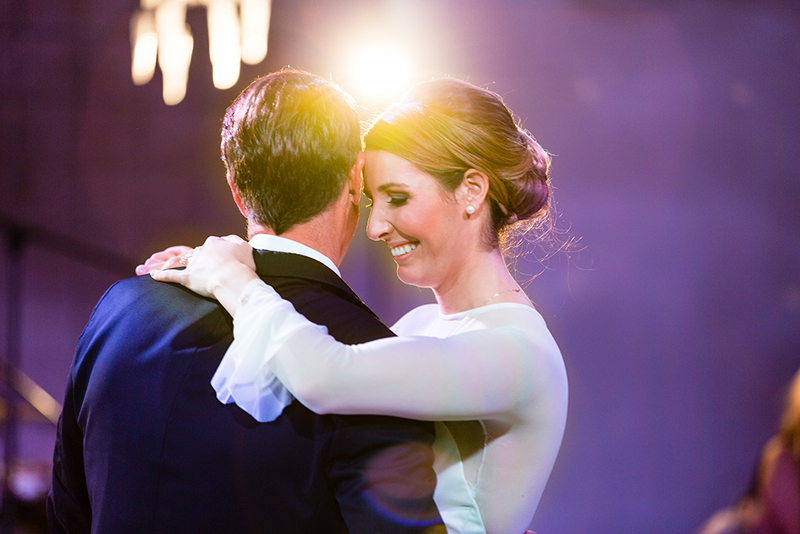 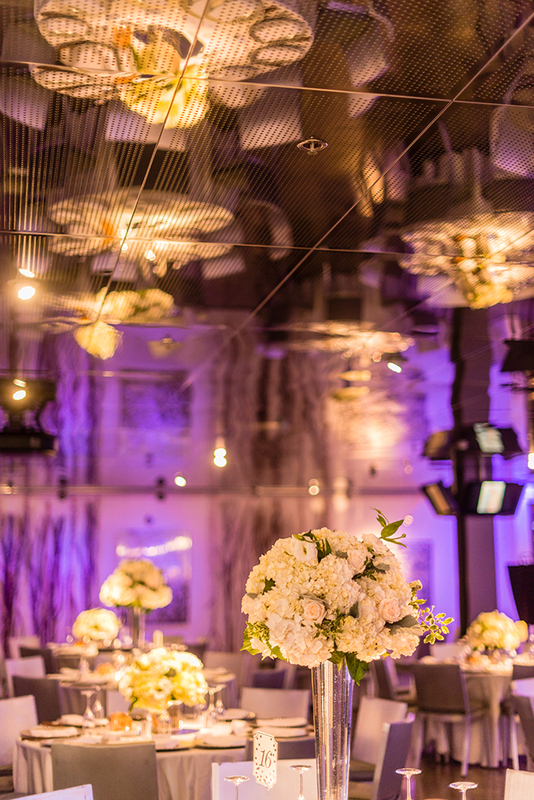 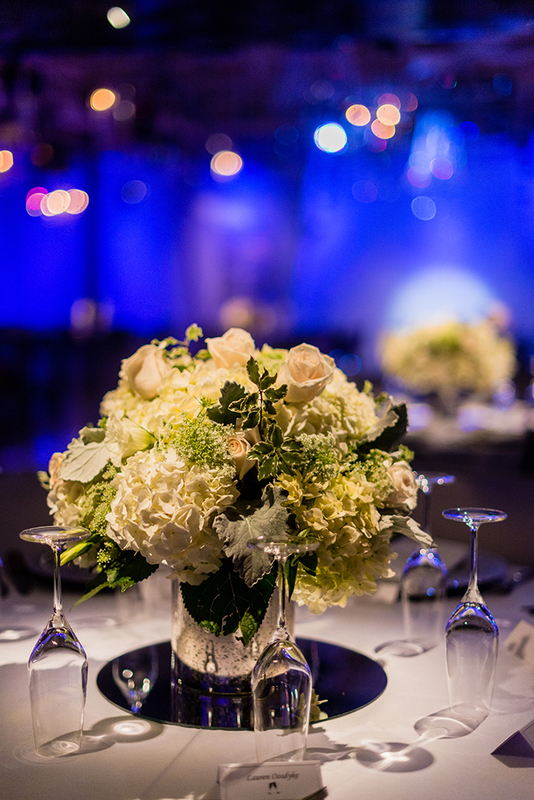 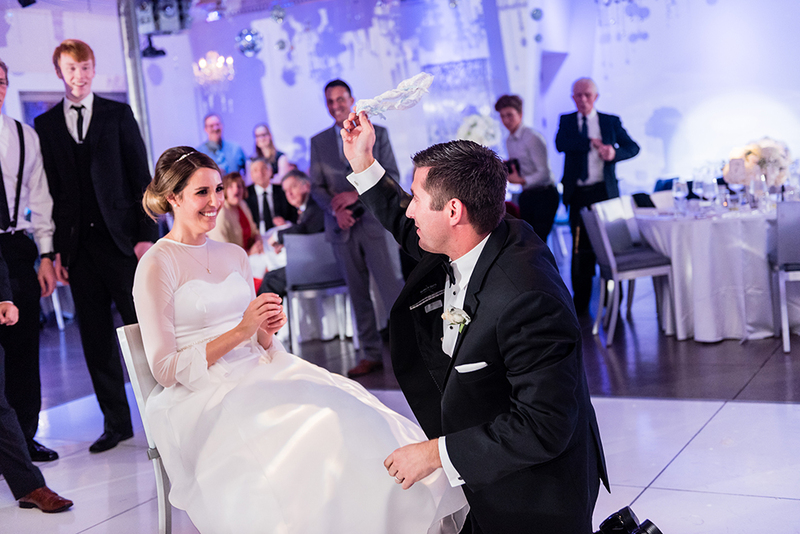 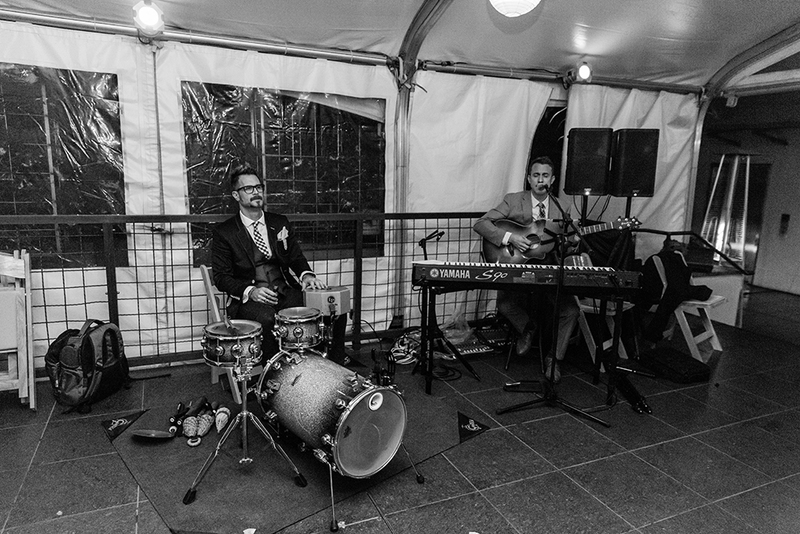 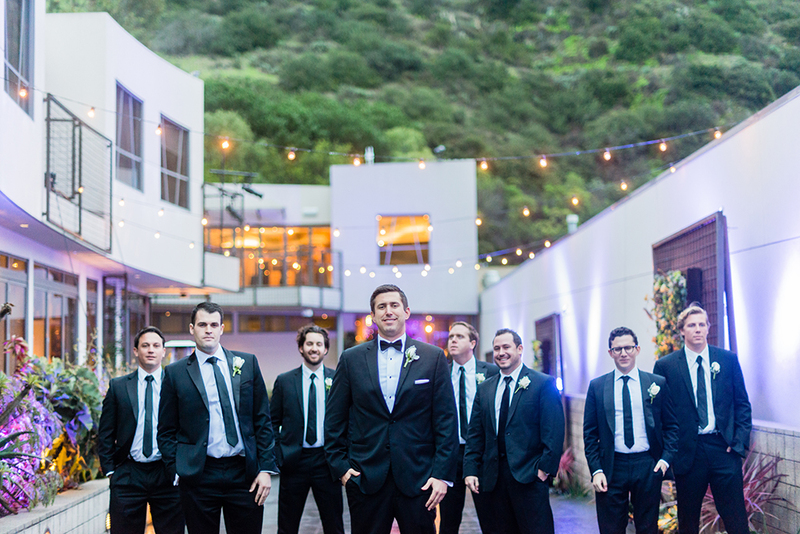 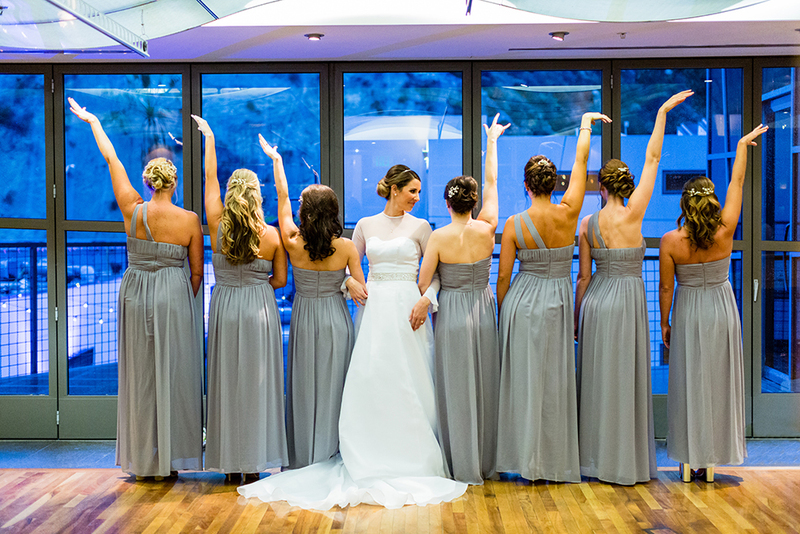 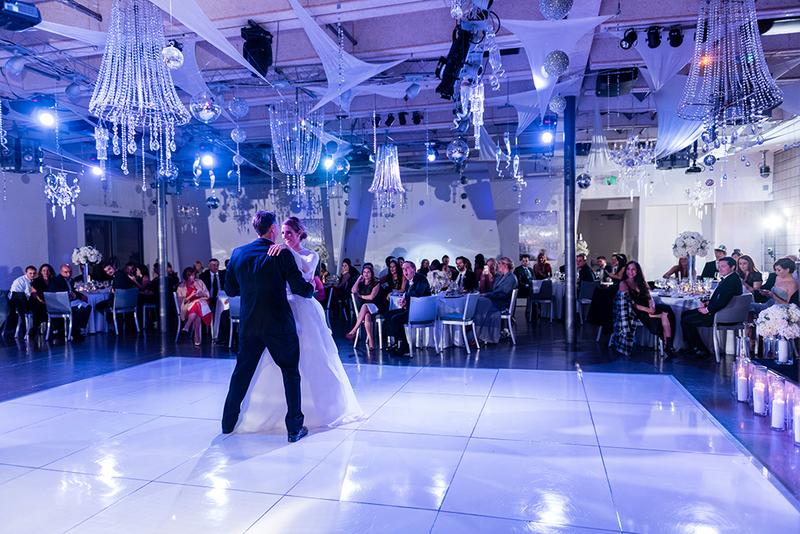 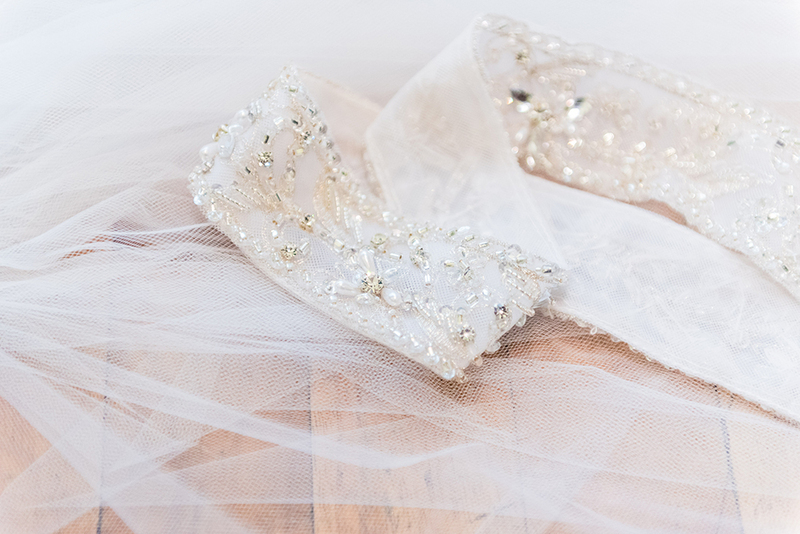 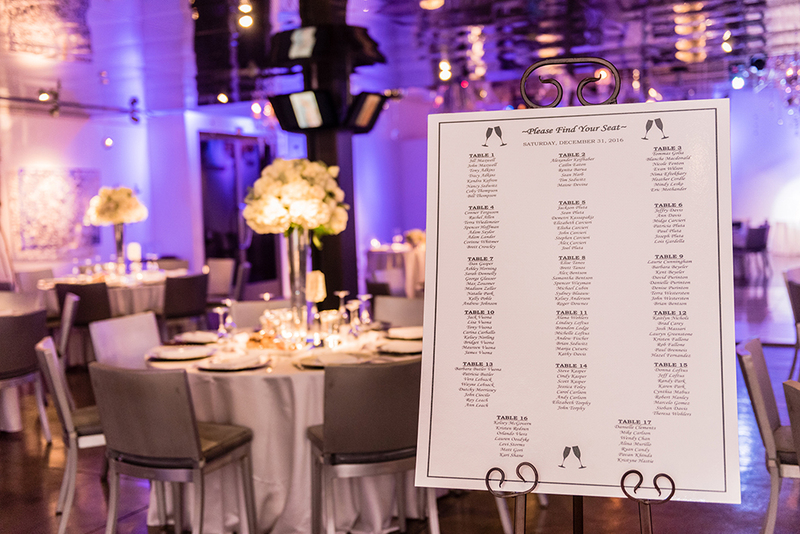 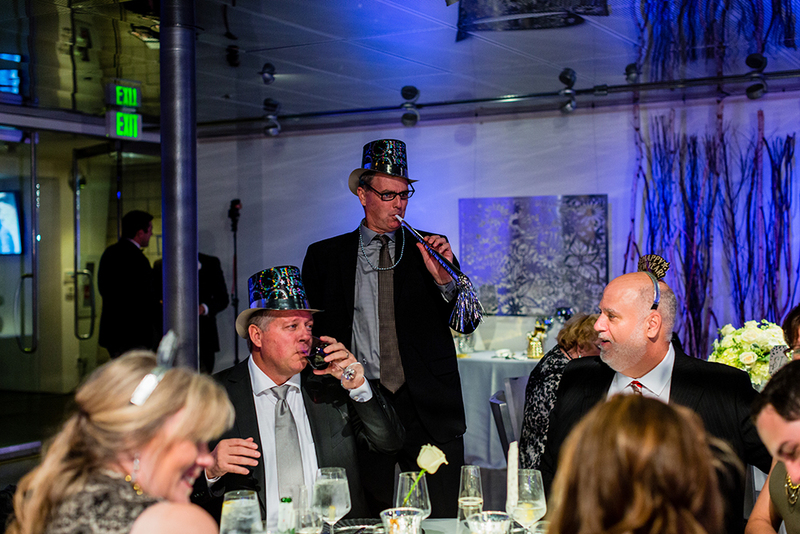 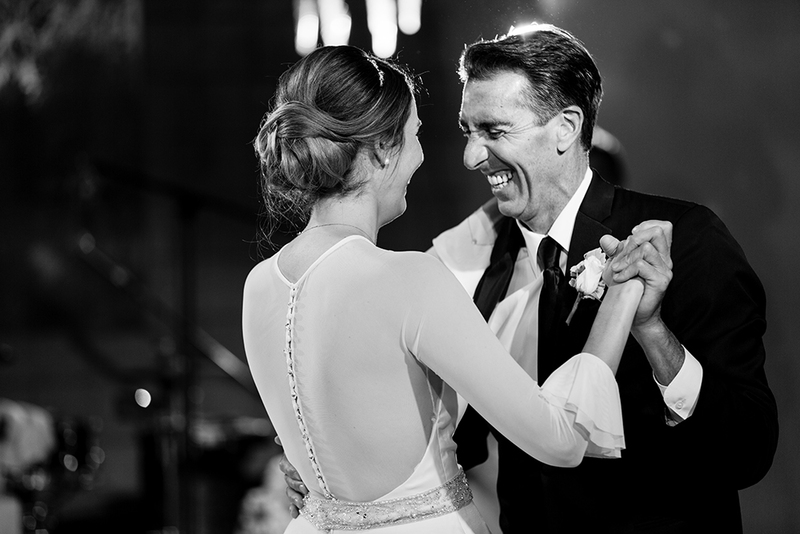 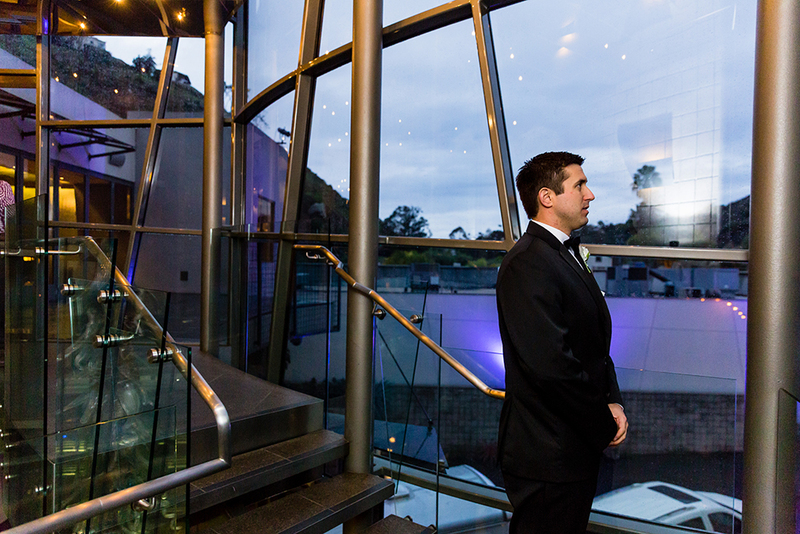 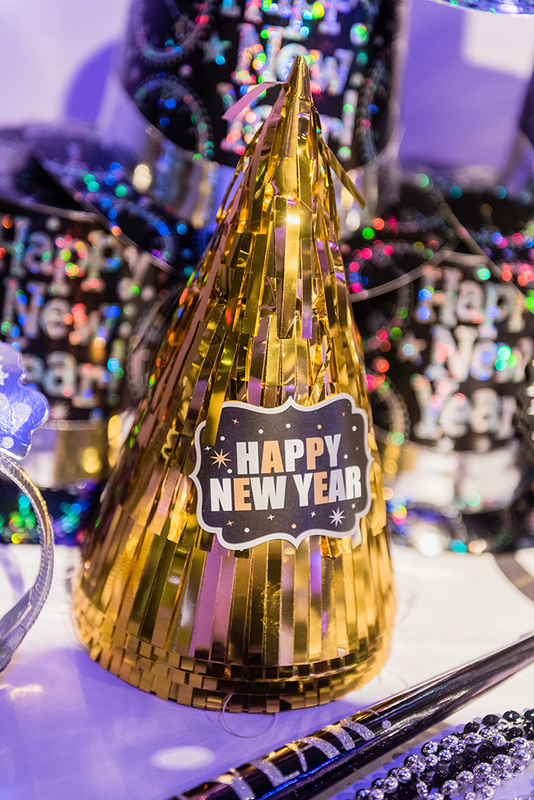 Angela & Brian got married at the beautiful Seven-degrees in Laguna Beach, CA on New Years Eve! 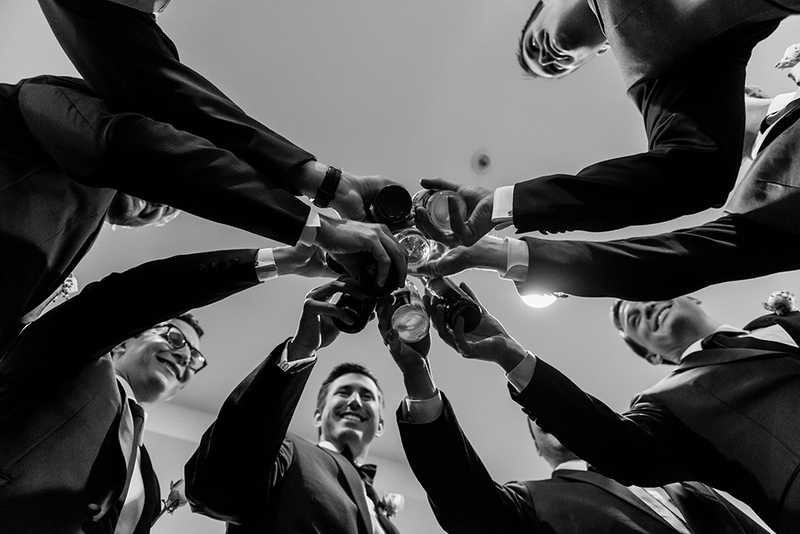 They started their morning by getting ready at the Hyatt Regency in Newport Beach, CA in the morning and unlike most Southern California weather, it practically rained all day so in order to keep Angela’s dress dry, we went with our backup plan and photographed all the bridesmaids indoors while we braved the rain with Brian and his groomsmen for some outdoor photos. 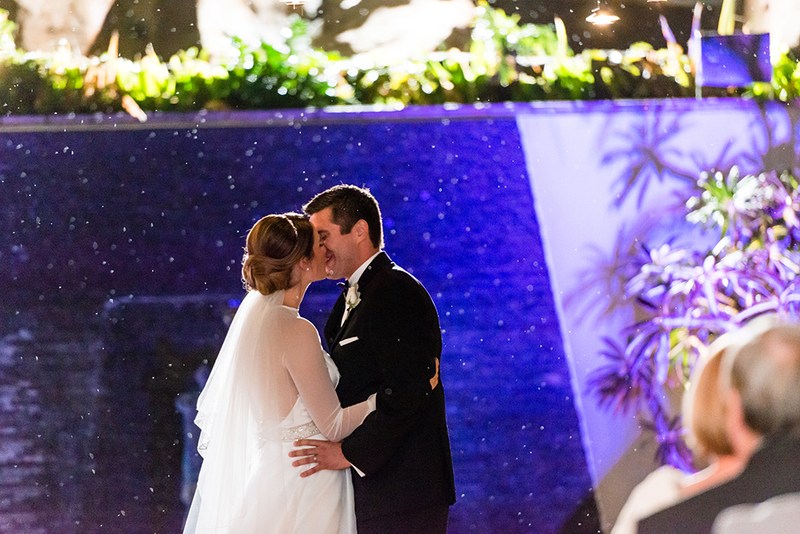 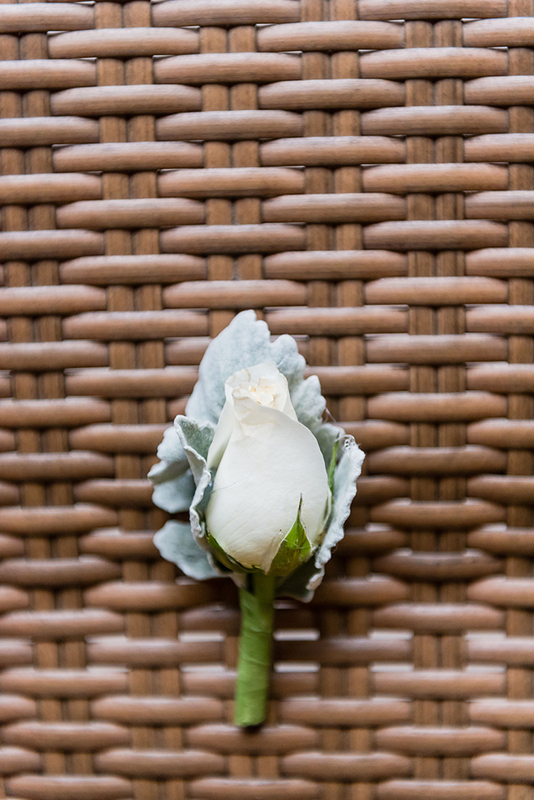 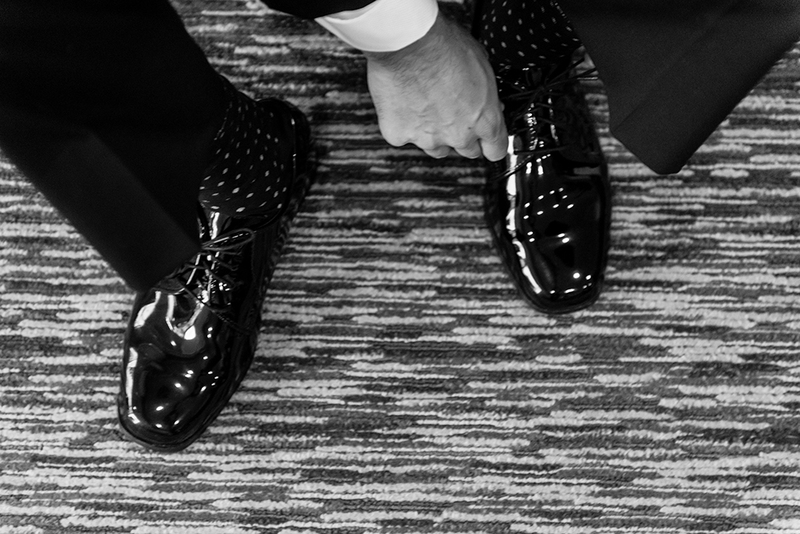 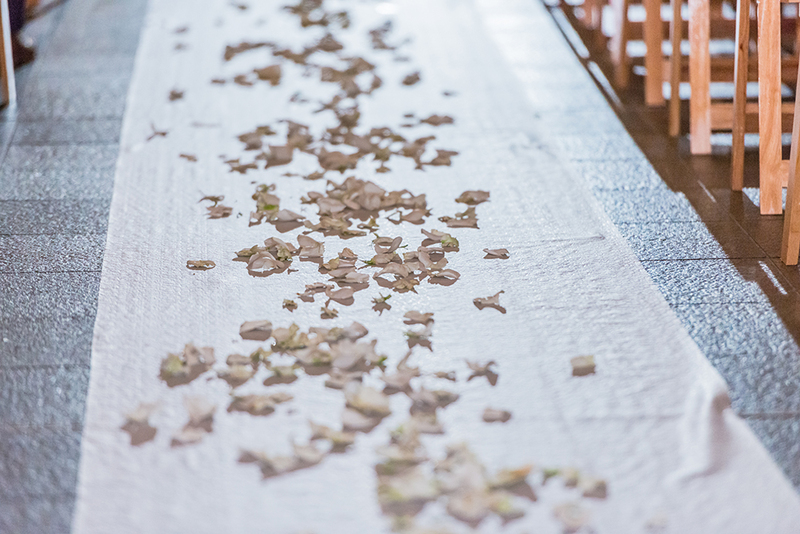 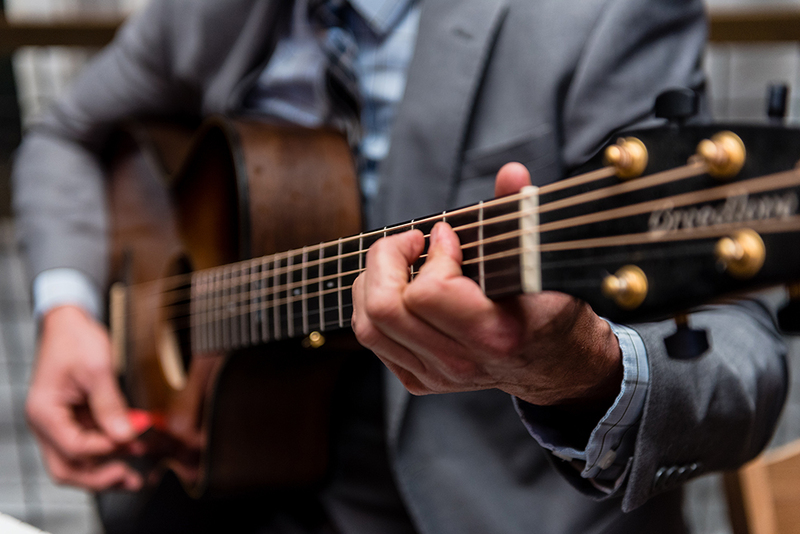 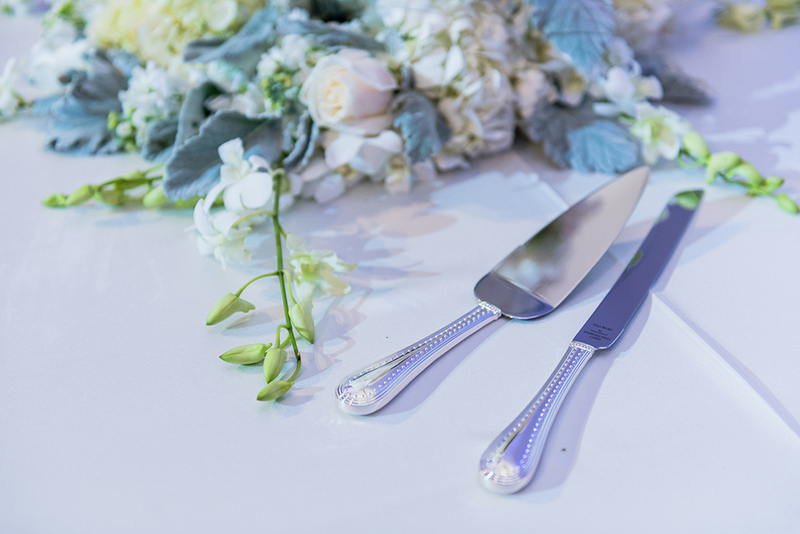 Despite the rain, we were still able to take advantage of all the different areas of the venue and create some beautiful photos of their wedding day. 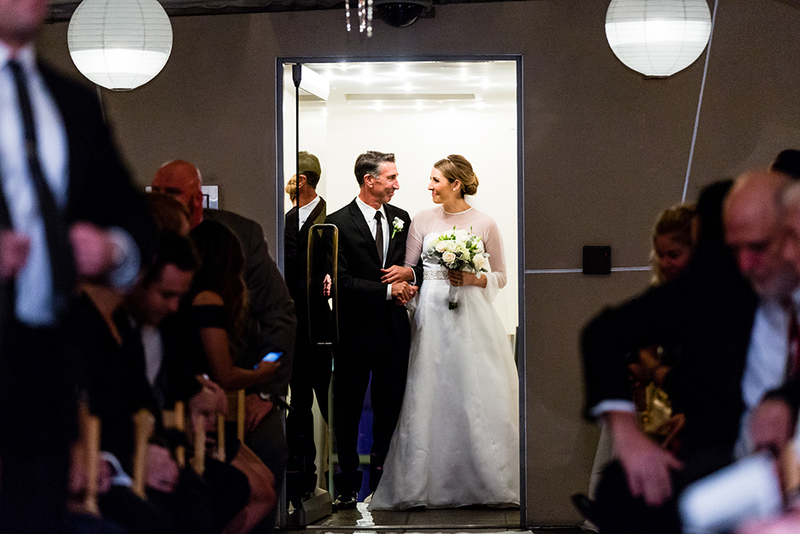 We had their first look at the beautiful staircase and a father-daughter first look in Studio 6. 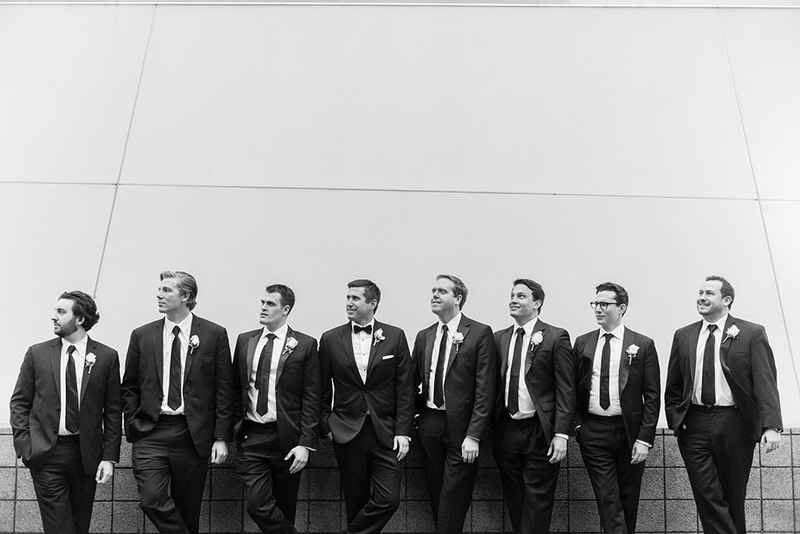 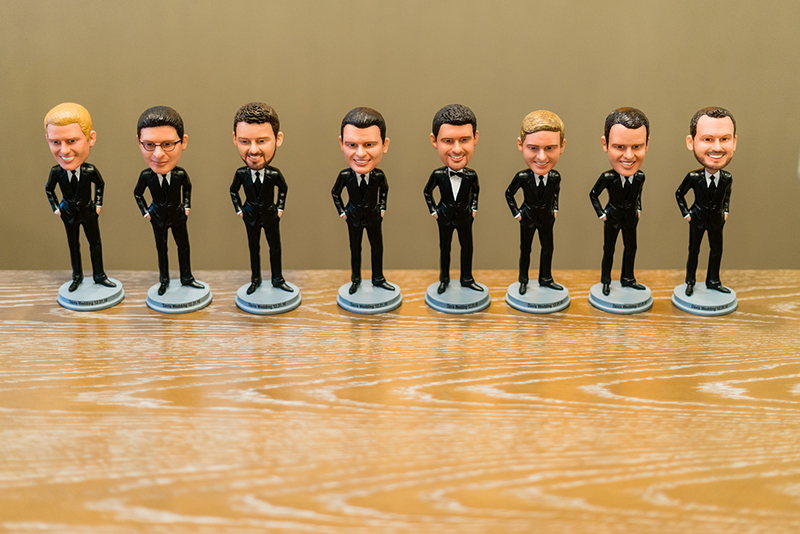 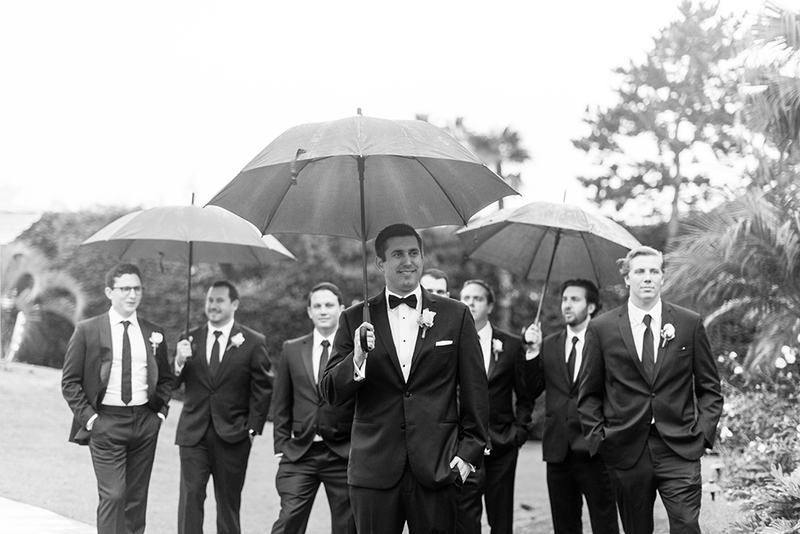 When the rain finally stopped for a brief moment, I was able to bring the entire bridal party outside for the bridal party photos just right before all the guests started arriving via shuttle. 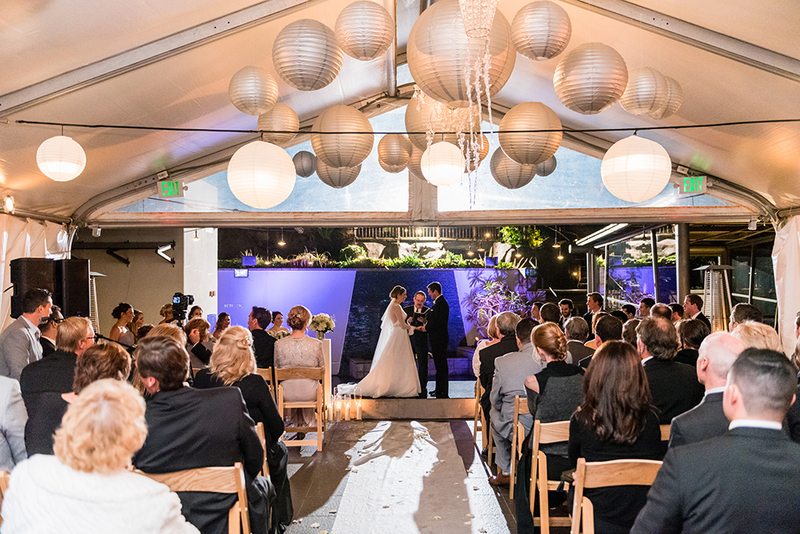 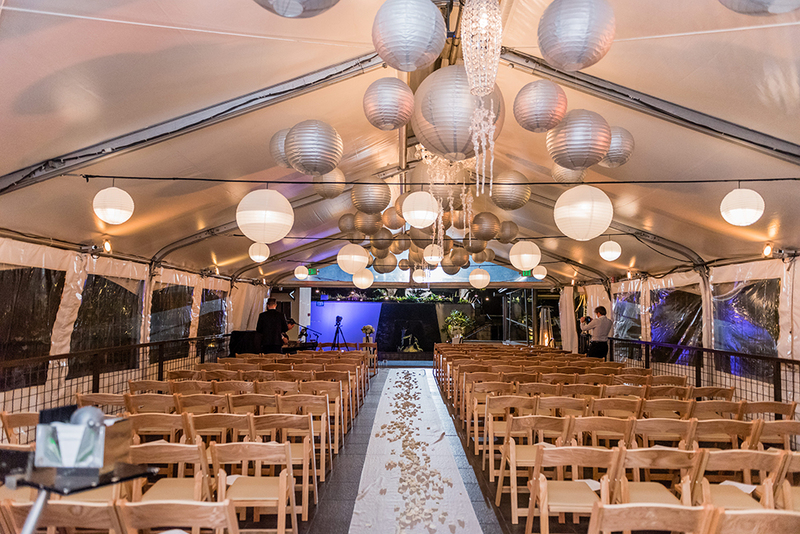 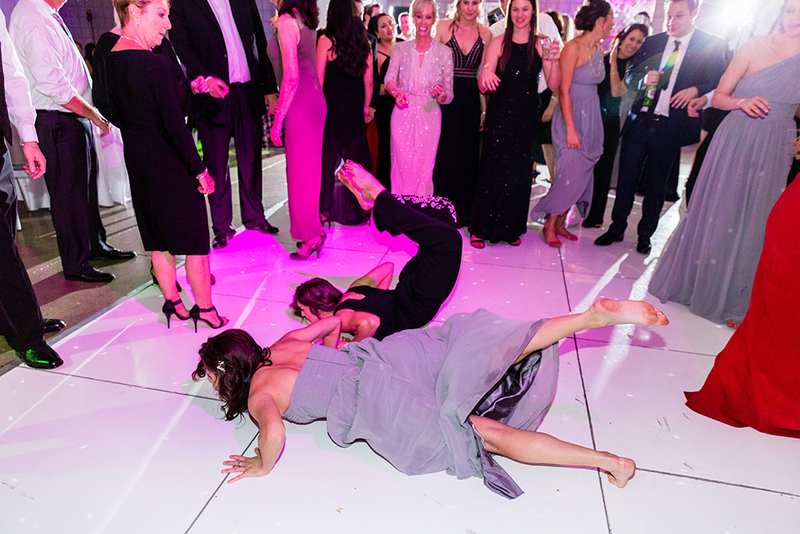 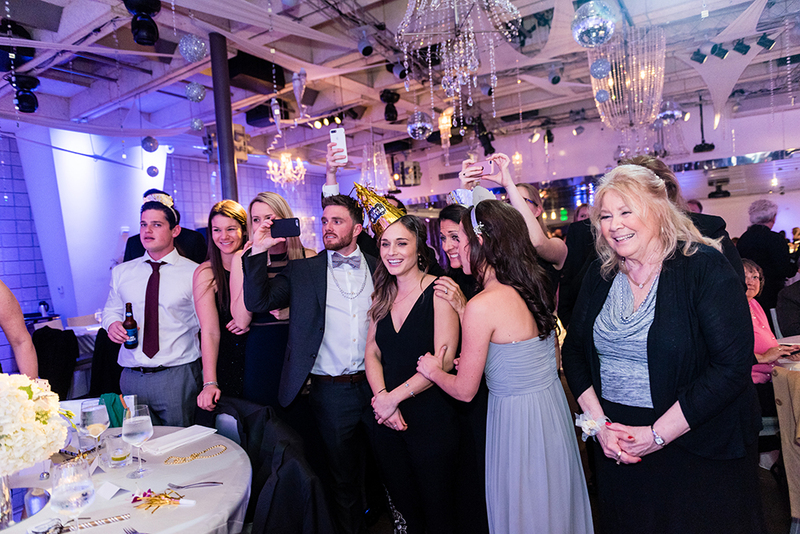 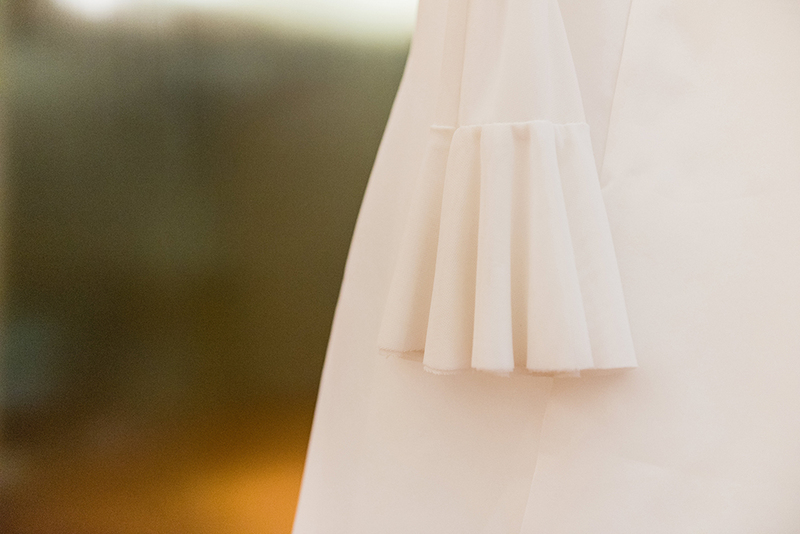 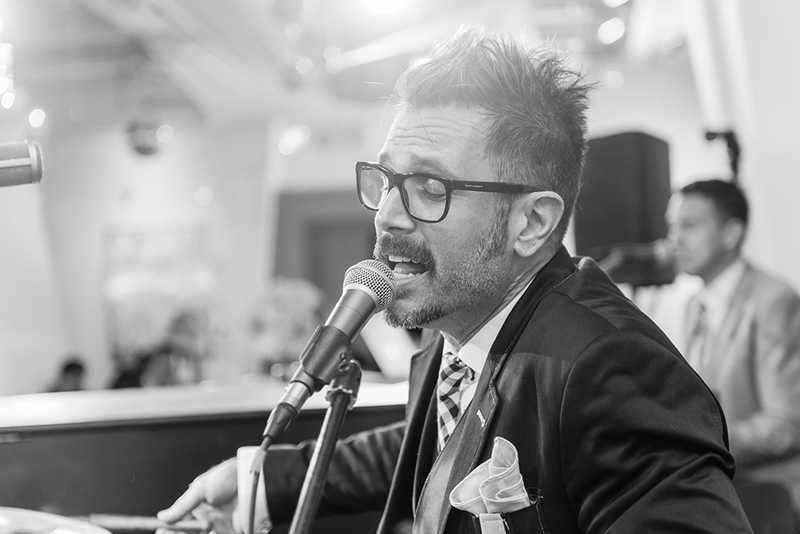 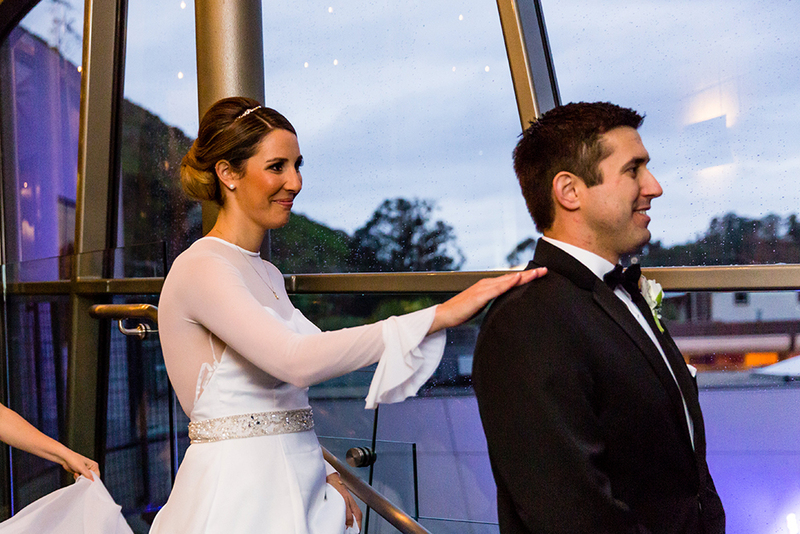 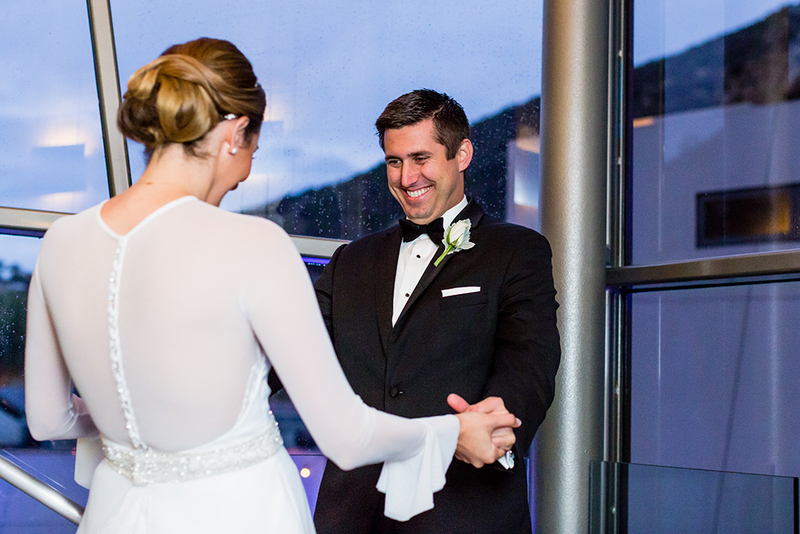 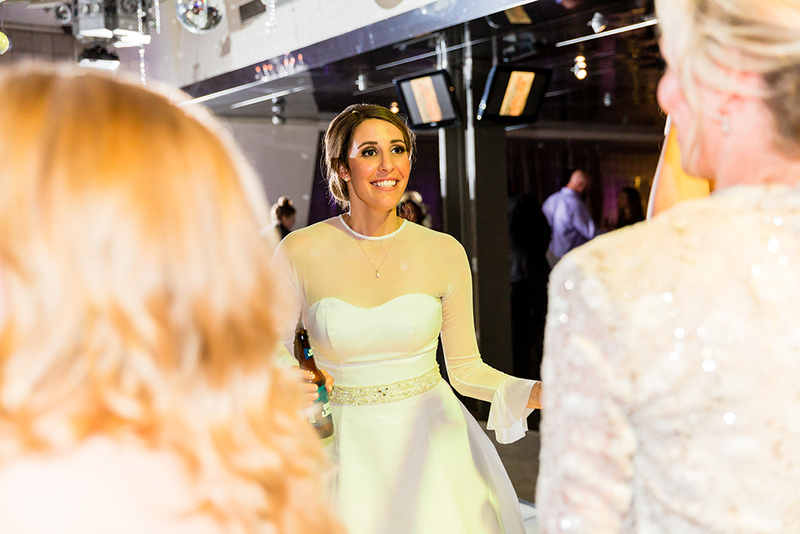 The ceremony was located upstairs in The Terrace with a tented guests seating area while the entire bridal party braved the sprinkling weather. 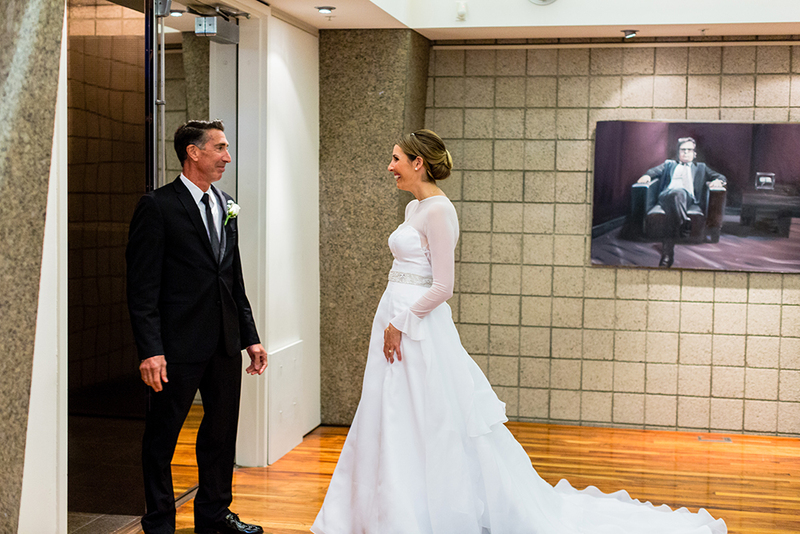 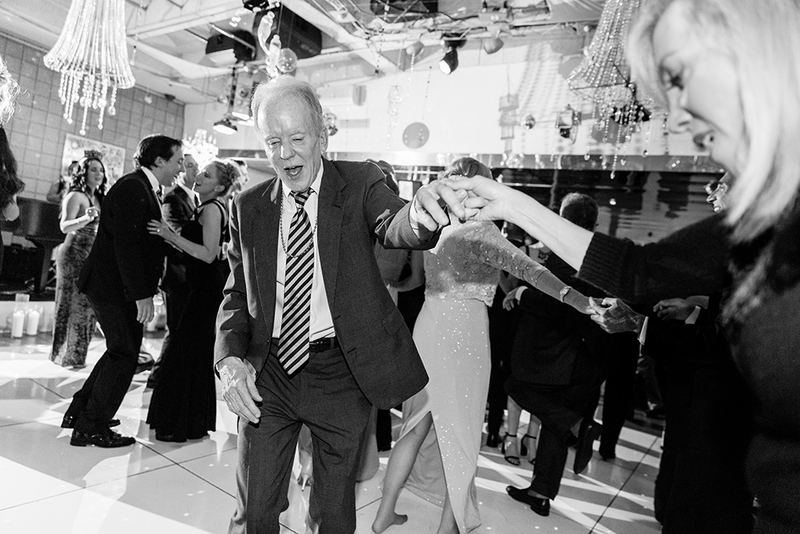 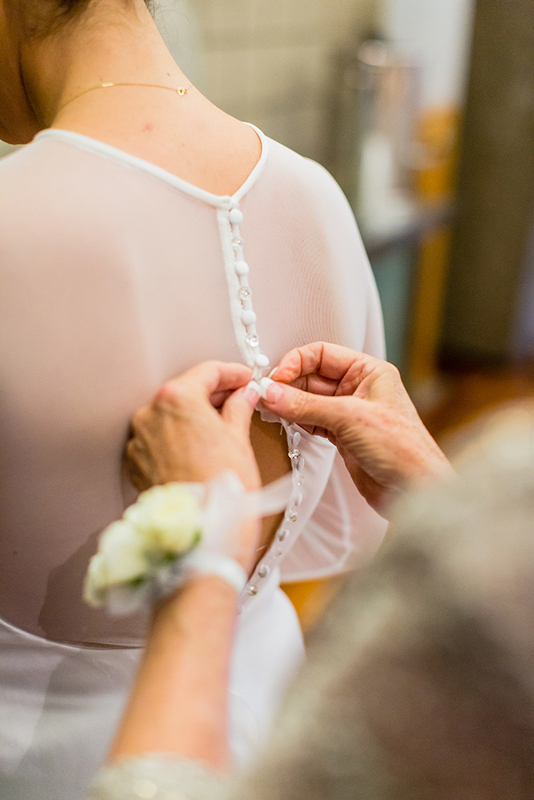 One of my favorite moments of the night was when Angela was just about to step out of the door to walk down the aisle with her father. 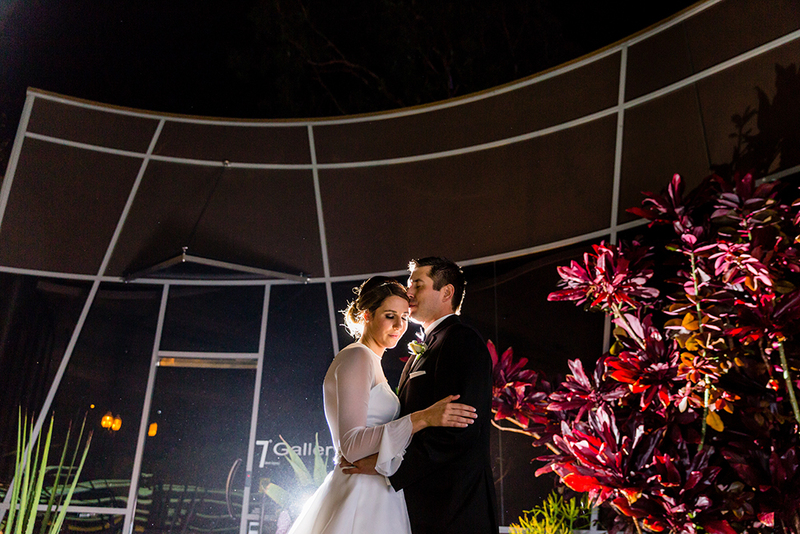 Before the end of the night, we took Angela & Brian out for some night portraits before the New Years countdown began. 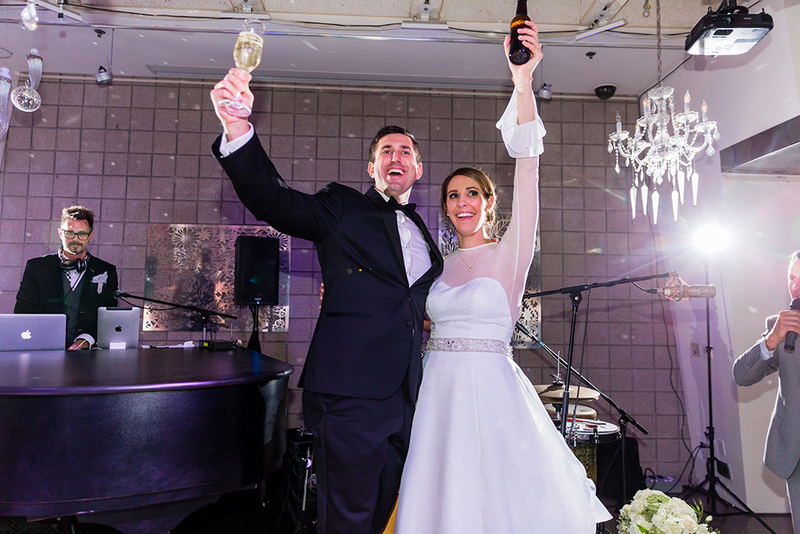 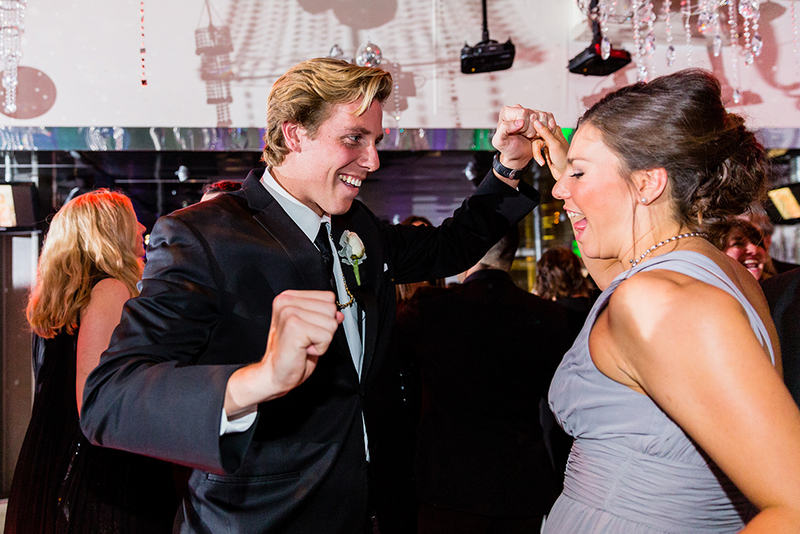 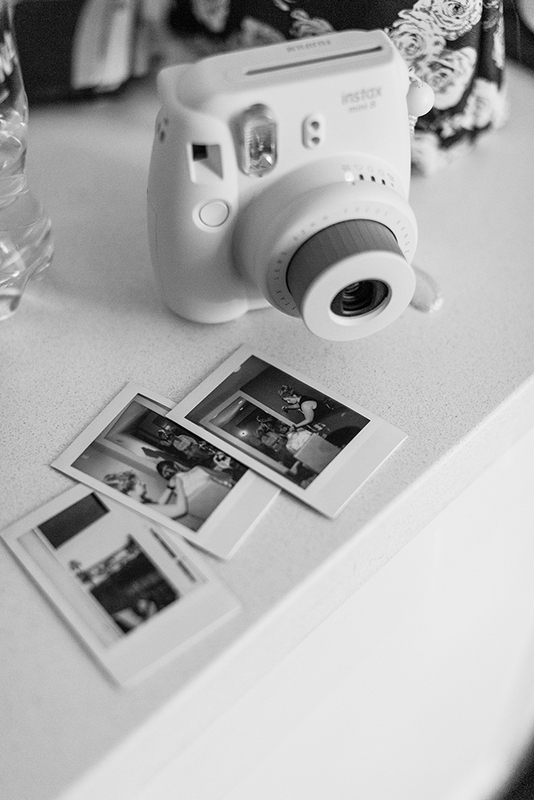 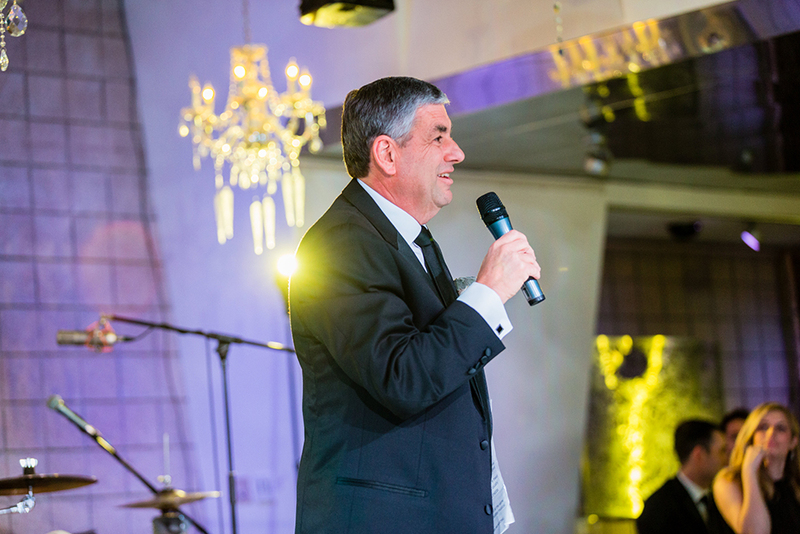 Check out photo highlights of their day!